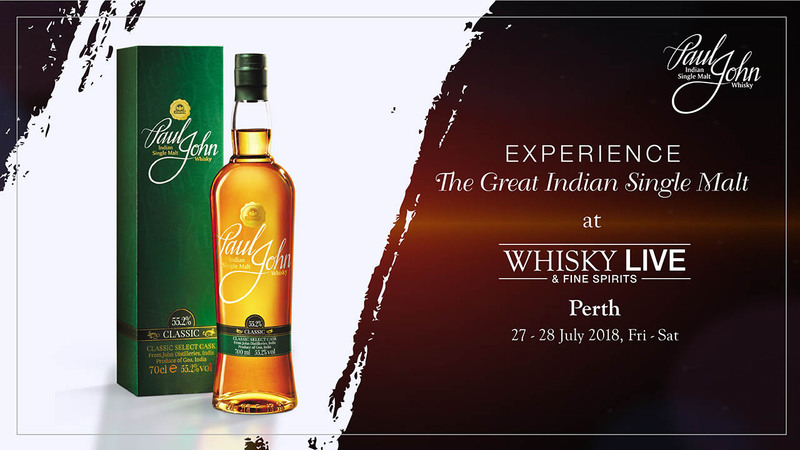 Bottled with Pungent, smoky and earthly flavours with a dash of sumptuousness; the Paul John Indian Single Malt has transformed itself into the Great Indian Single Malt, only because of the trail of event it has hosted for its diligent malt lovers and the reviews it has received straight from its intrigued addressees. 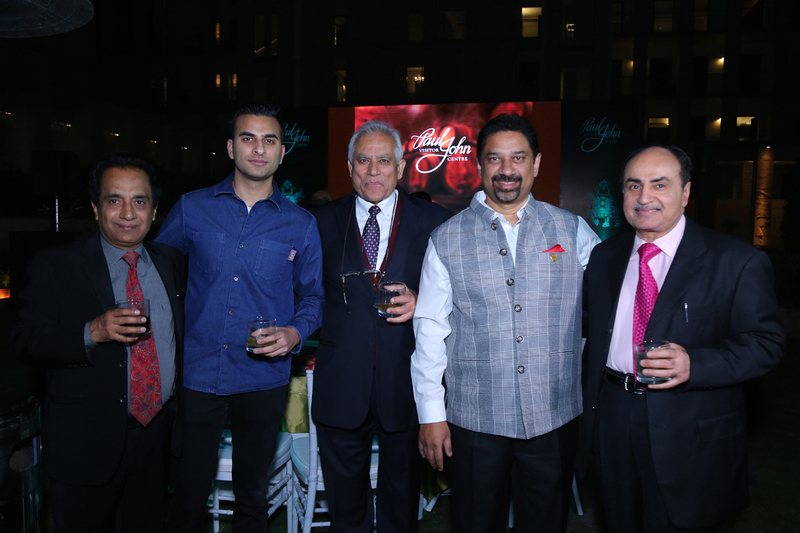 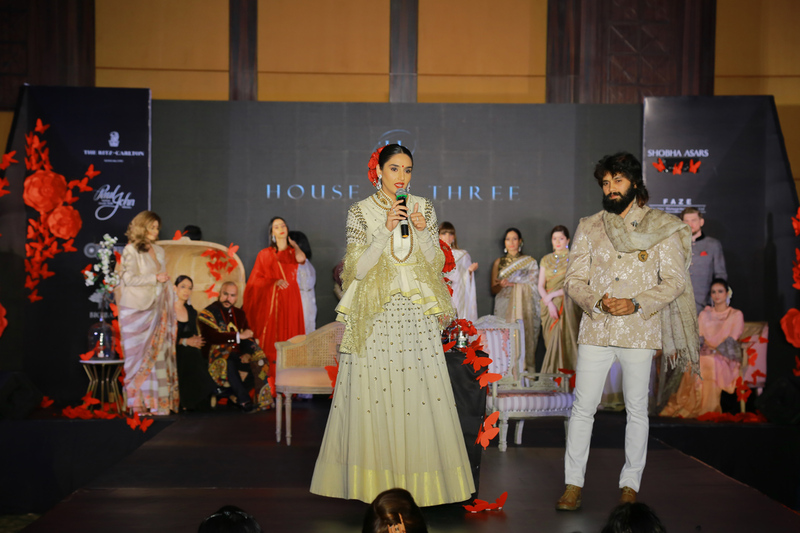 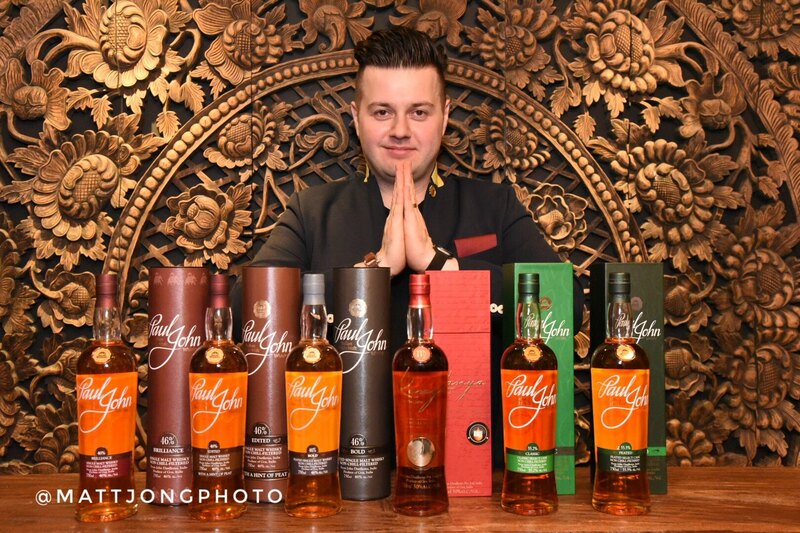 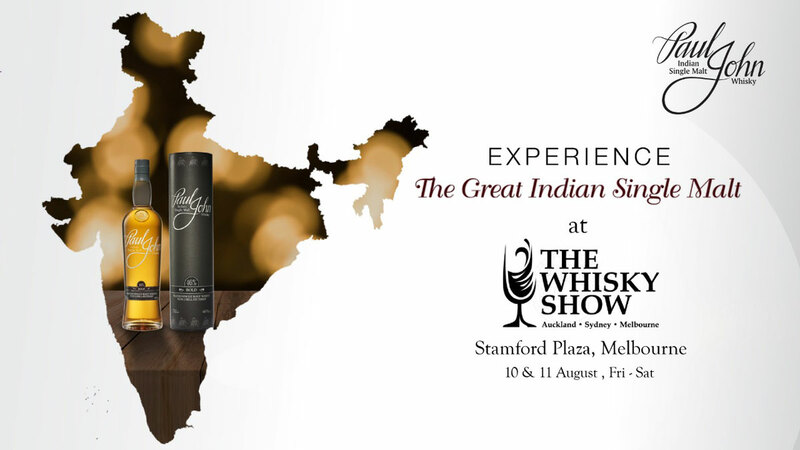 India, New Delhi | Whisky Launch. 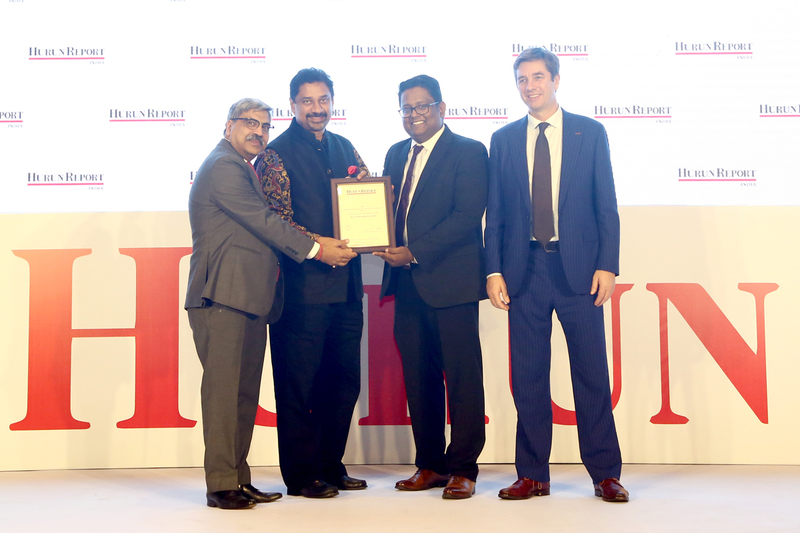 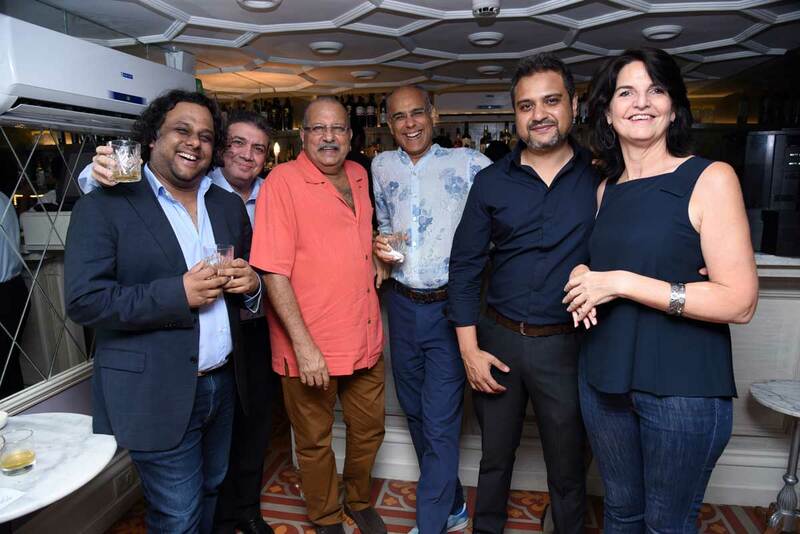 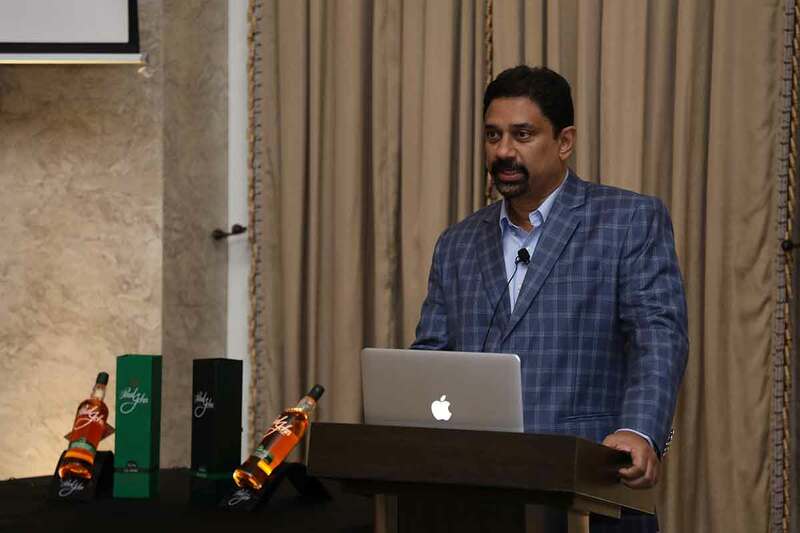 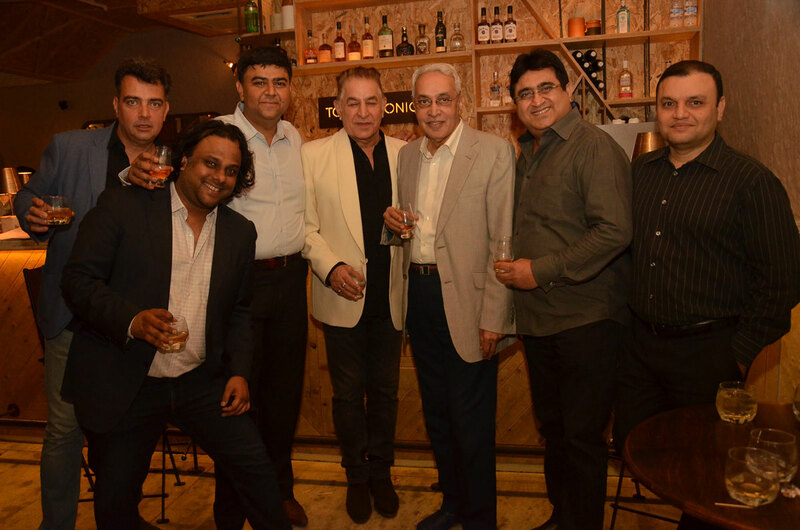 India, Mumbai | Whisky Launch. 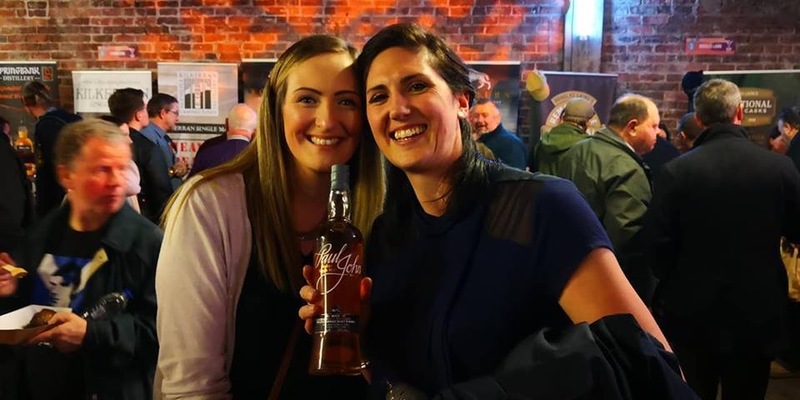 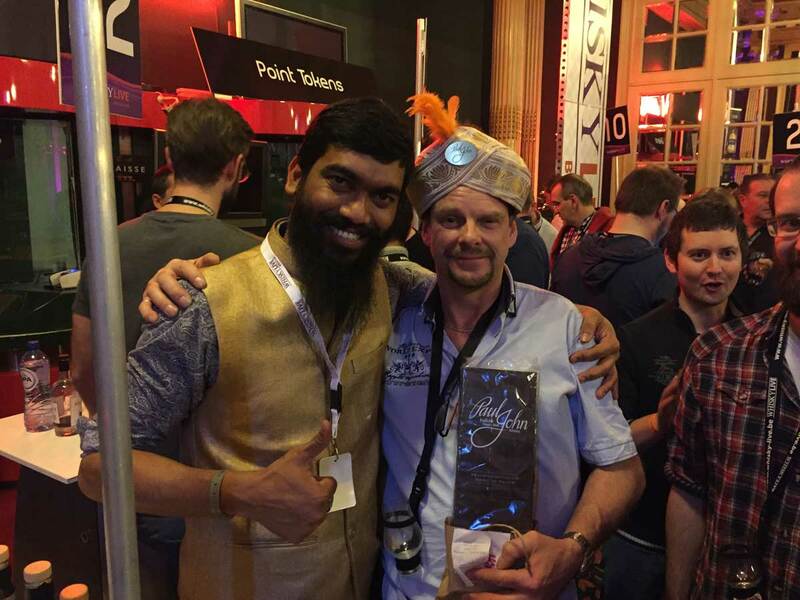 United Kingdom, Glasgow | Whisky Festival. 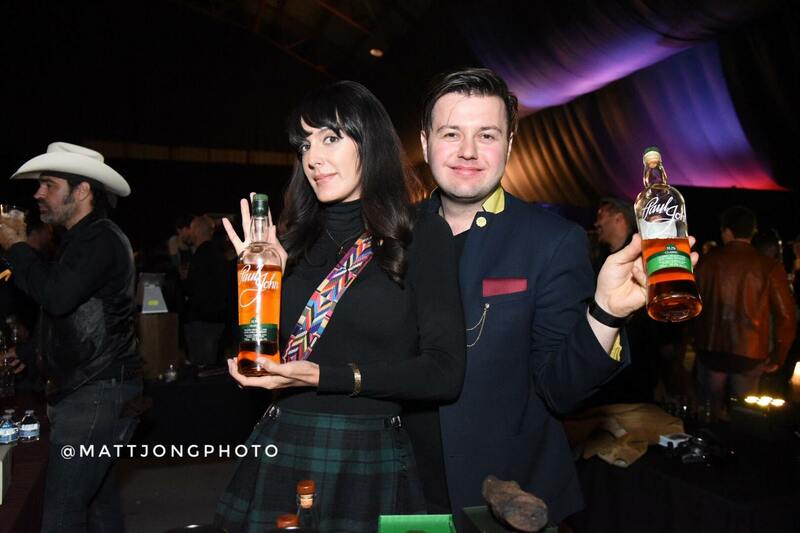 United States, Santa Monica | Whisky Festival. 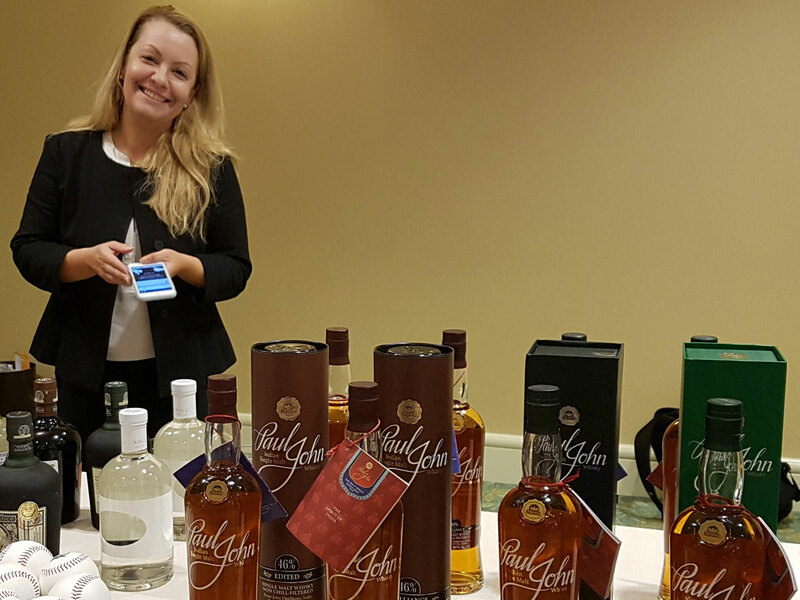 United States, Beverly Hills | Whisky Tasting. 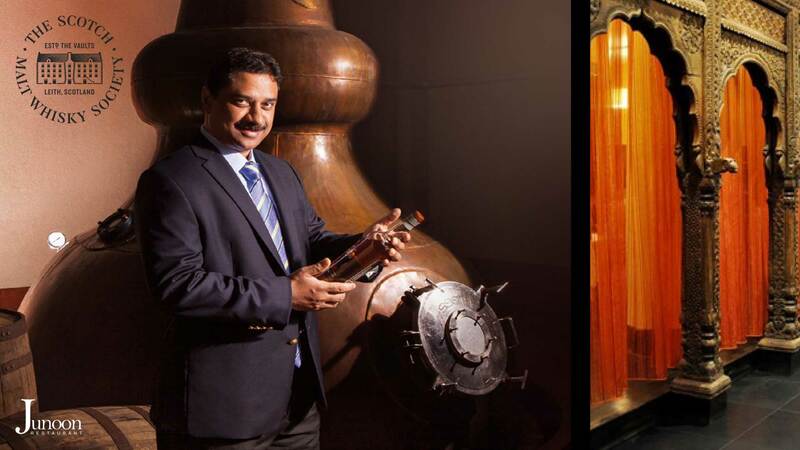 India, Bangalore | Whisky Tasting. 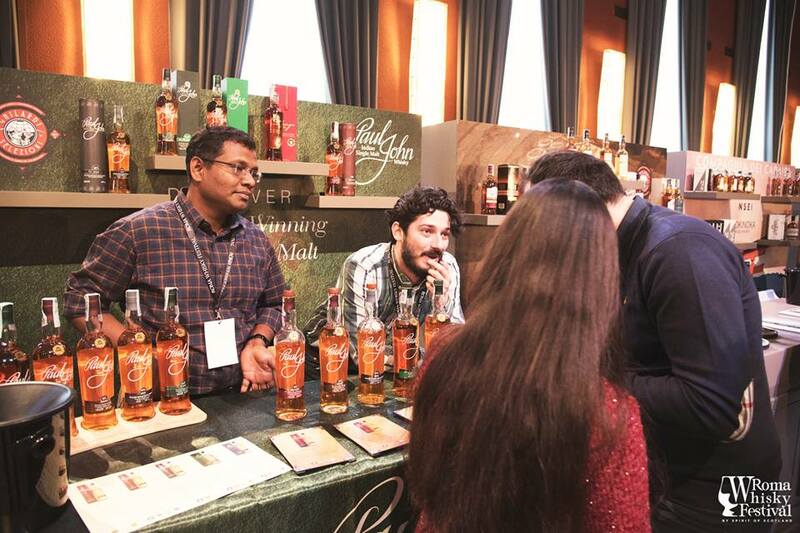 Switzerland, Zurich | Whisky Festival. 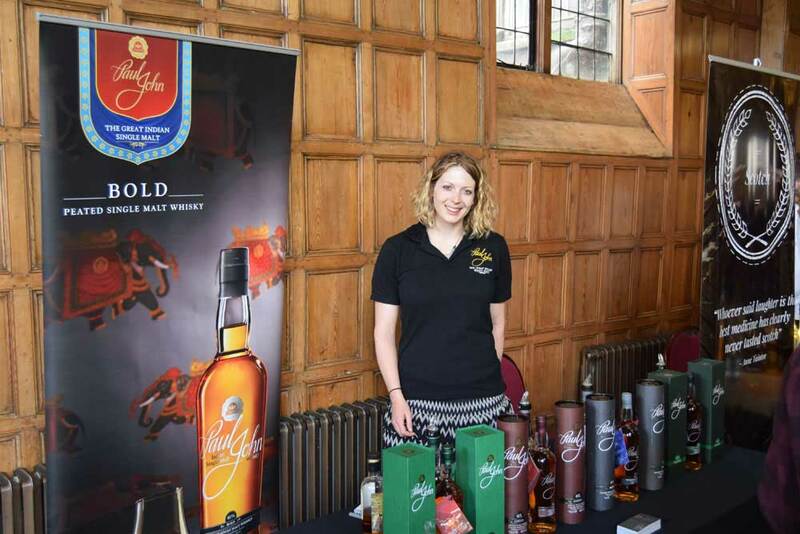 United Kingdom, Leicester | Whisky Festival. 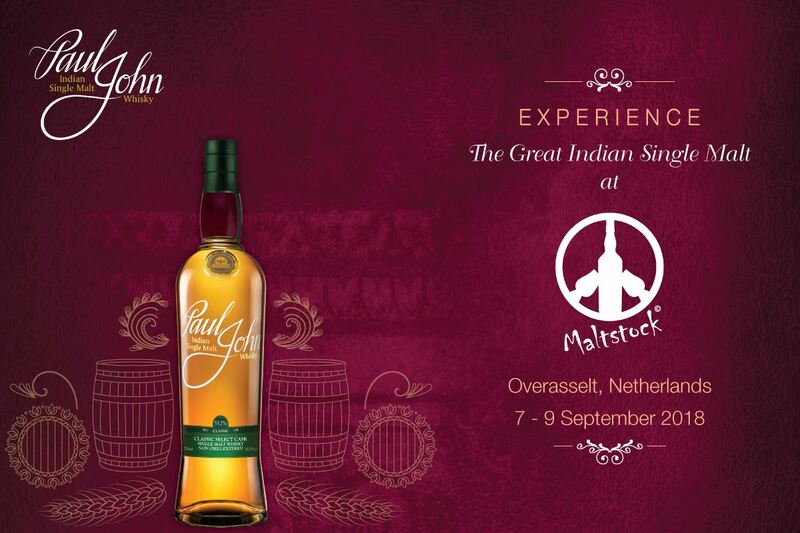 Netherlands, The Hague | Whisky Festival. 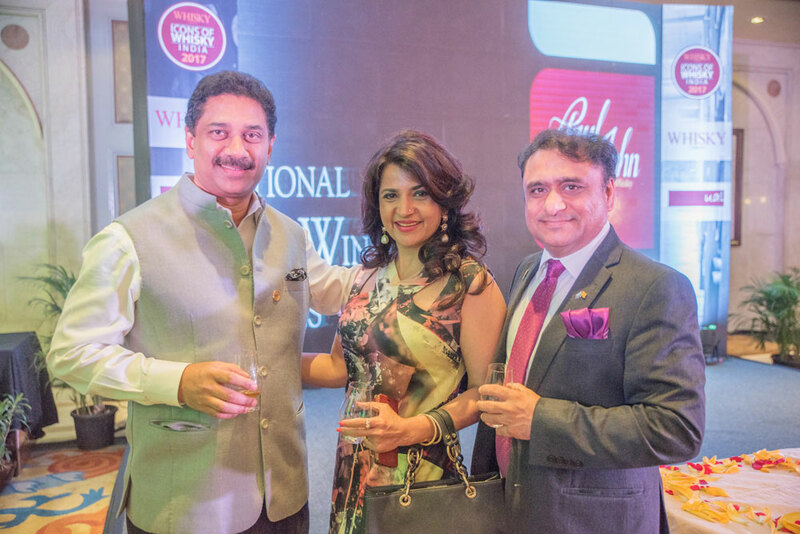 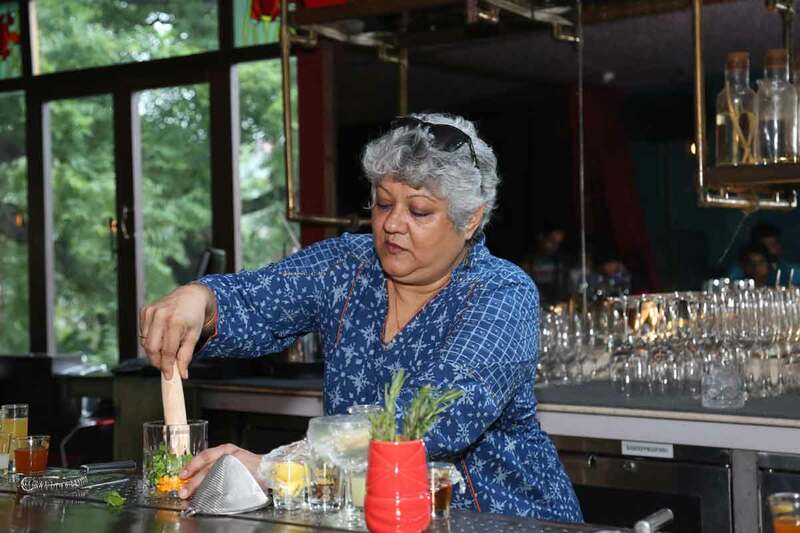 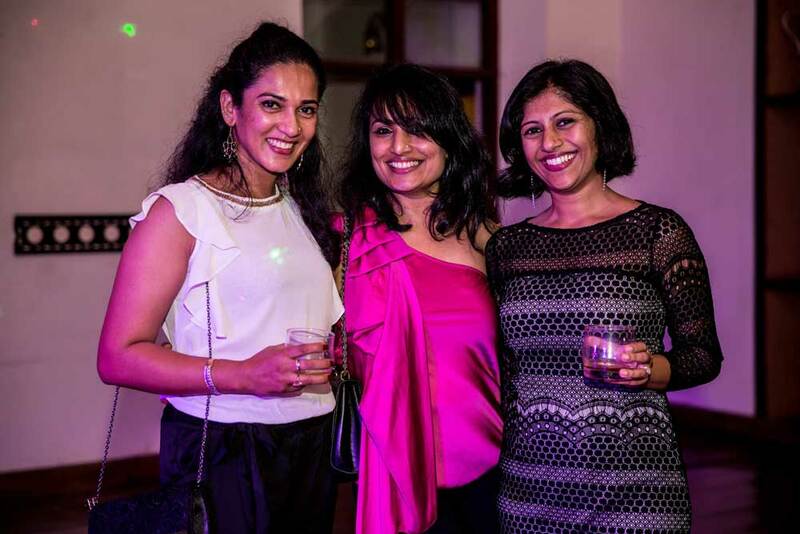 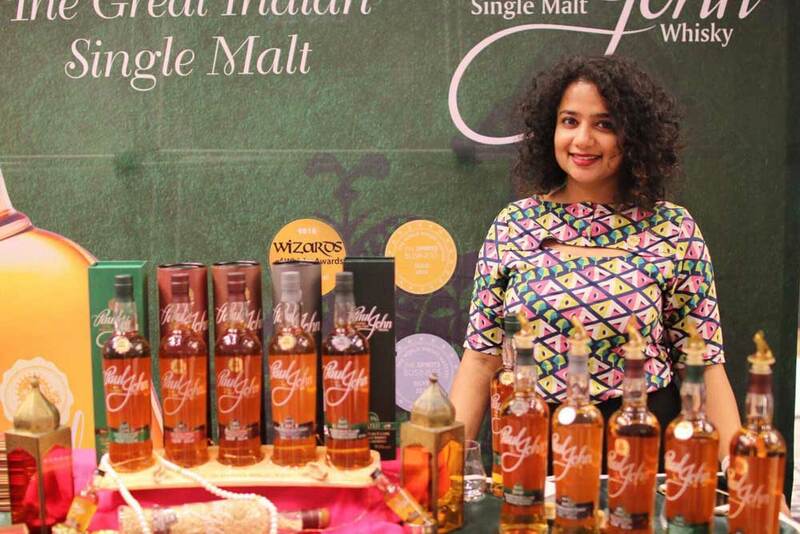 India, Mumbai | Whisky Festival. 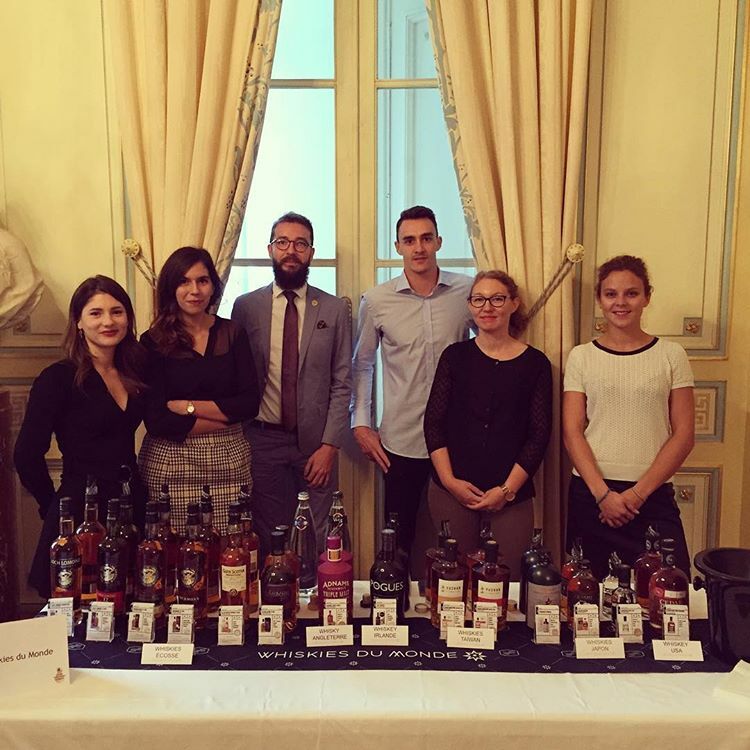 France, Avranchies | Whisky Festival. 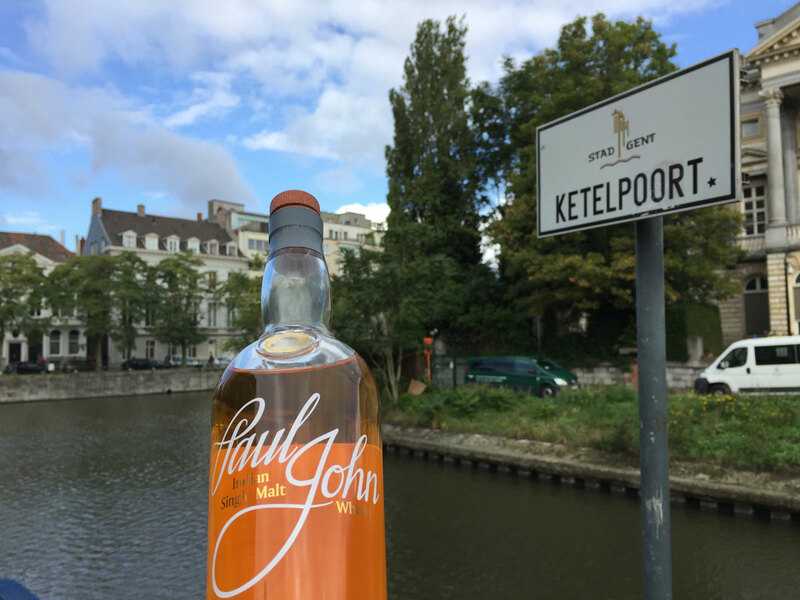 Belgium, Mechelen | Whisky Tour. 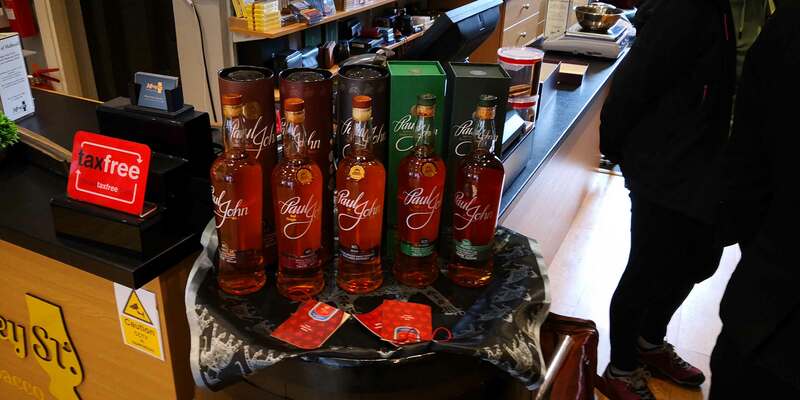 Netherlands, Almkerk | Whisky Tour. 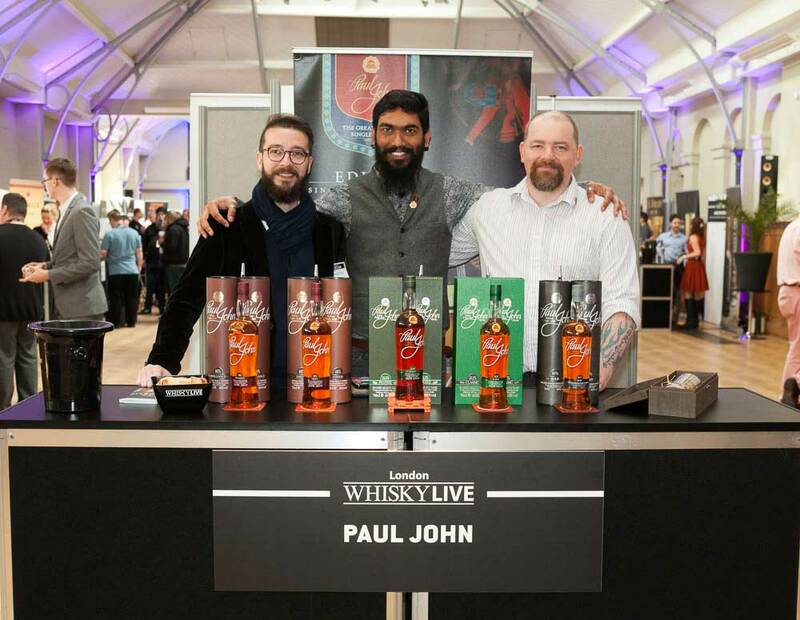 United Kingdom, London | Whisky Festival. 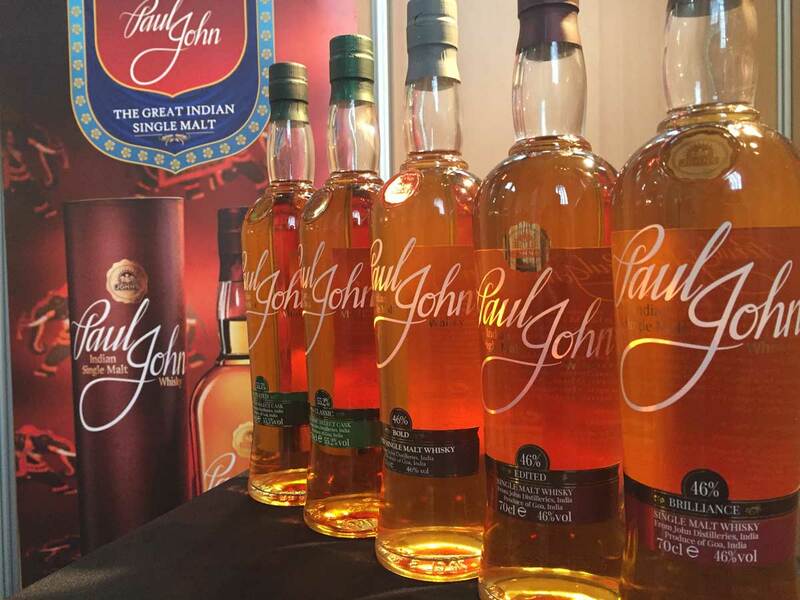 France, Paris | Whisky Festival. 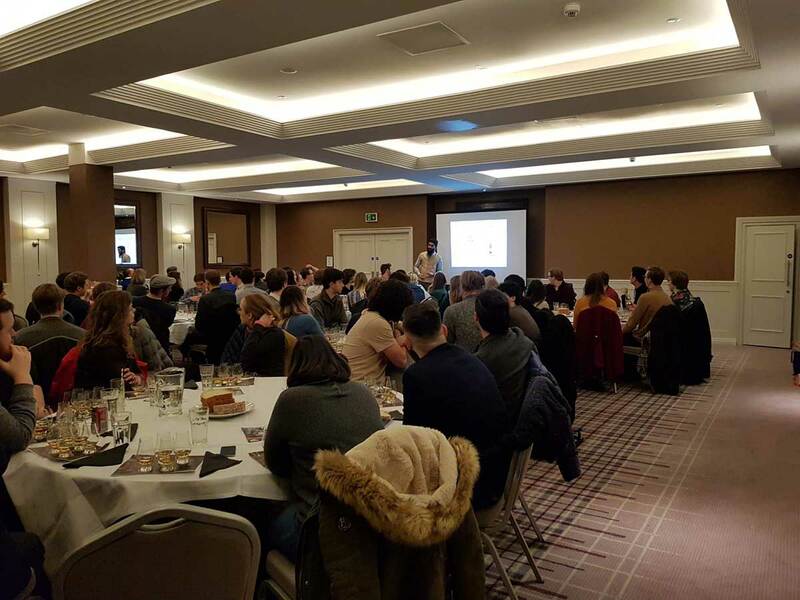 United Kingdom, Winchester | Whisky Festival. 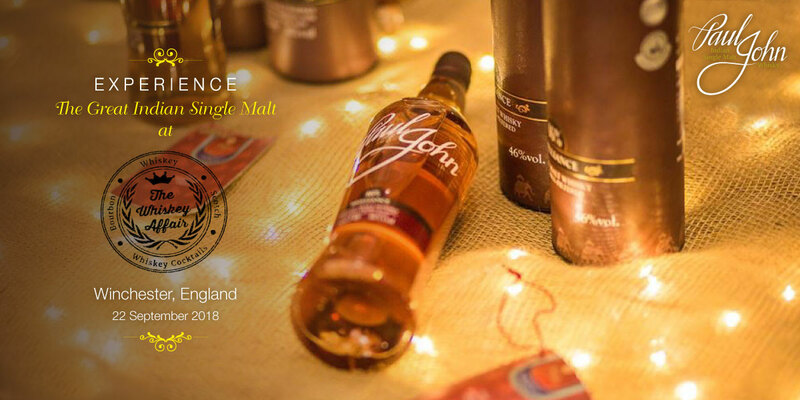 United Kingdom, Liverpool | Whisky Festival. 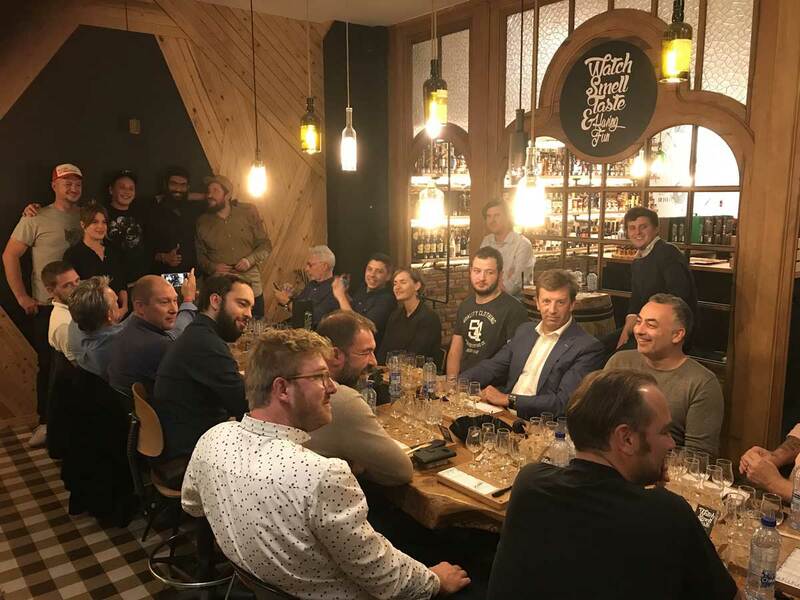 United Kingdom, Lincoln | Whisky Tasting. 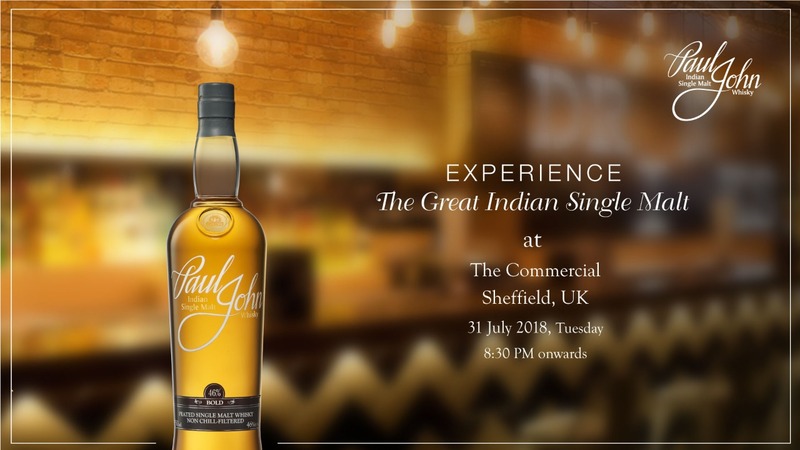 United Kingdom, Sheffield | Whisky Tasting. 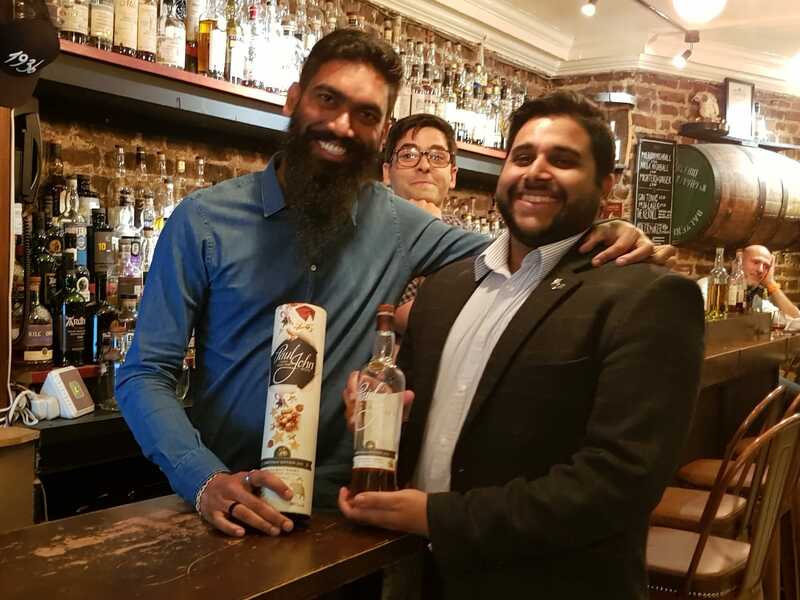 United Kingdom, London | Whisky Tasting. 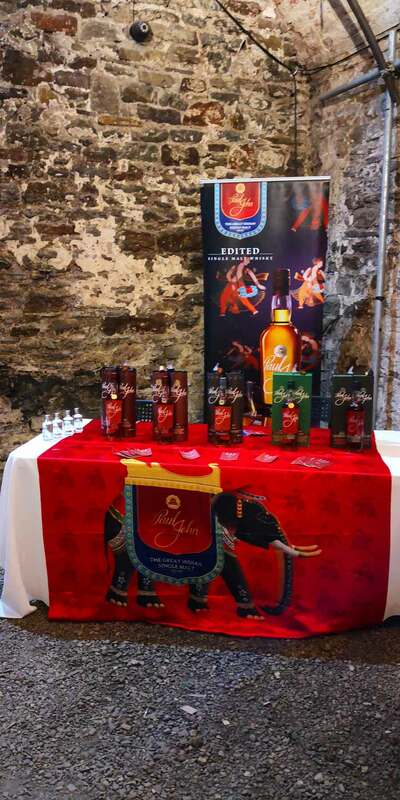 United Kingdom, Bristol | Whisky Festival. 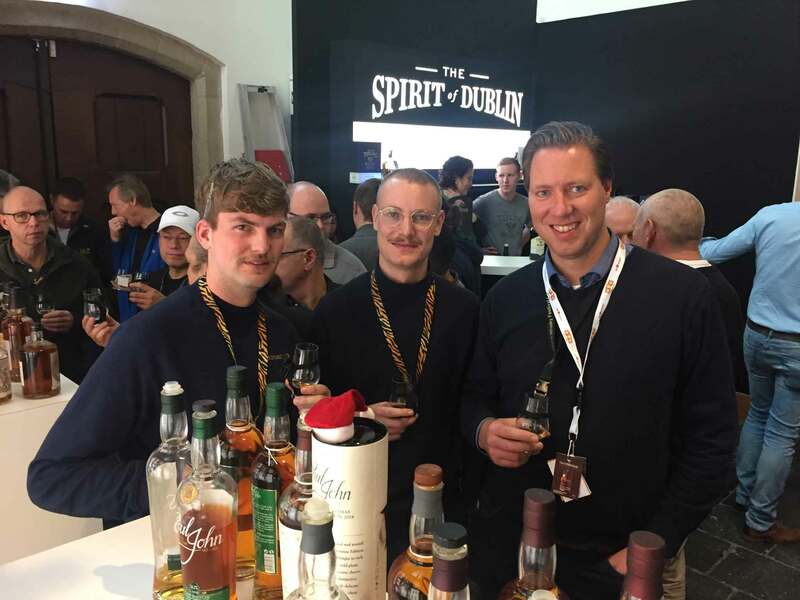 Netherlands, Overasselt | Whisky Festival. 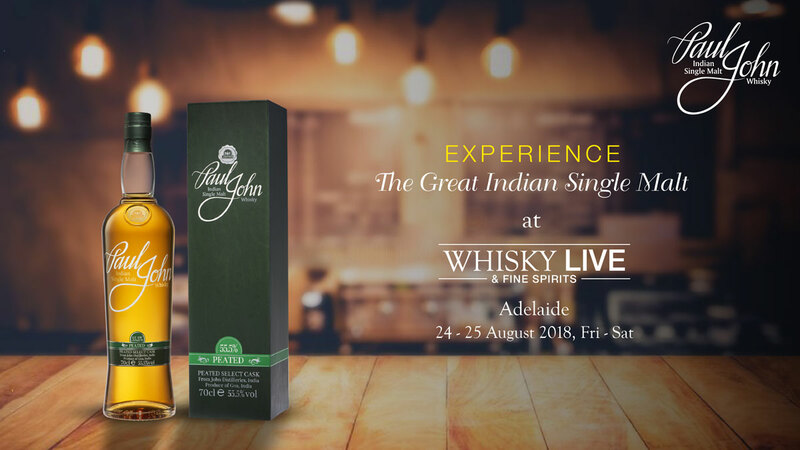 Australia, Adelaide | Whisky Festival. 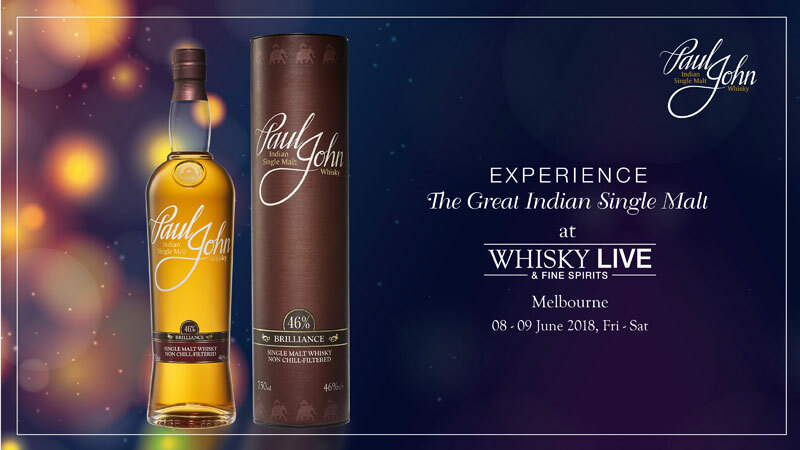 Australia, Melbourne | Whisky Festival. 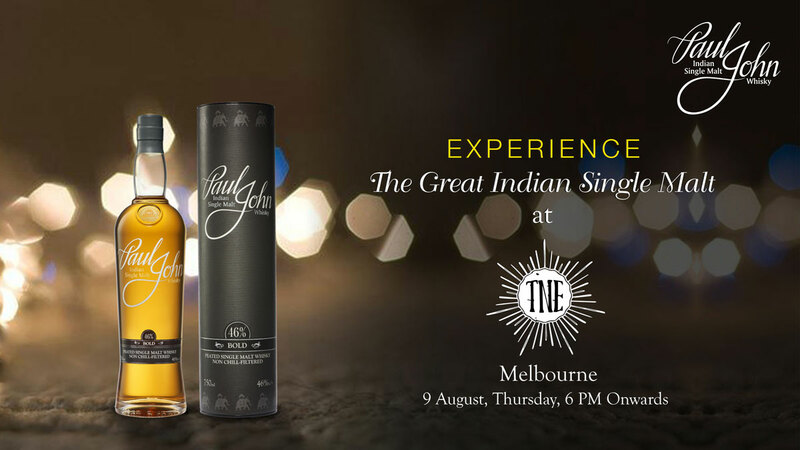 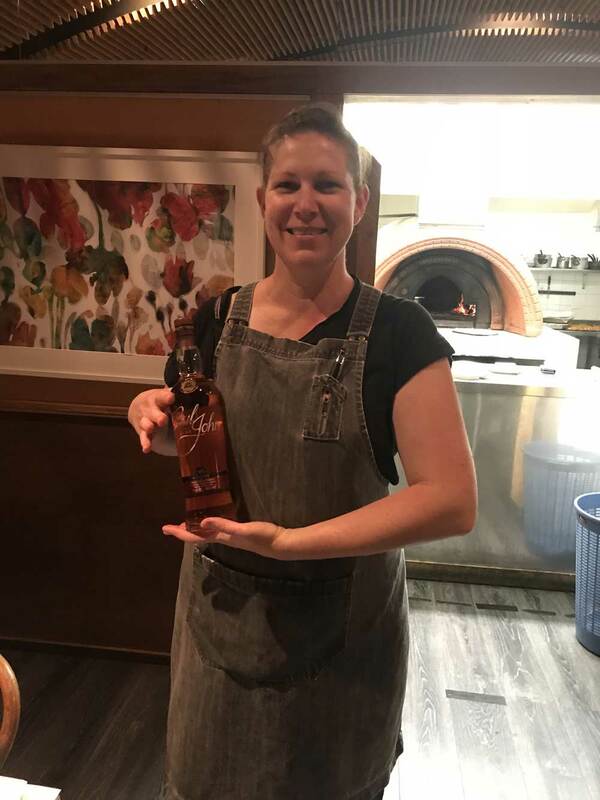 Australia, Melbourne | Whisky Tasting. 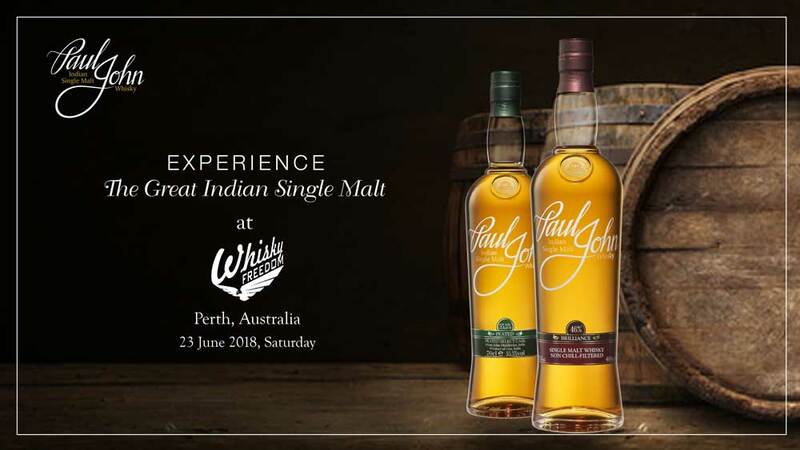 Australia, Perth | Whisky Festival. 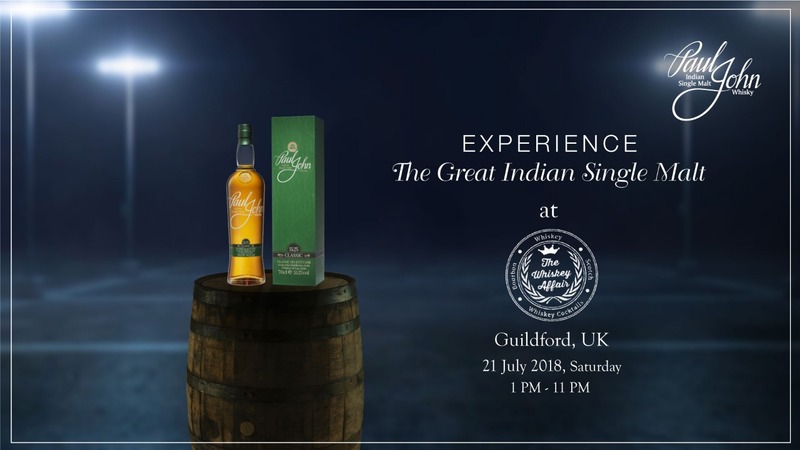 United Kingdom, Guildford | Whisky Festival. 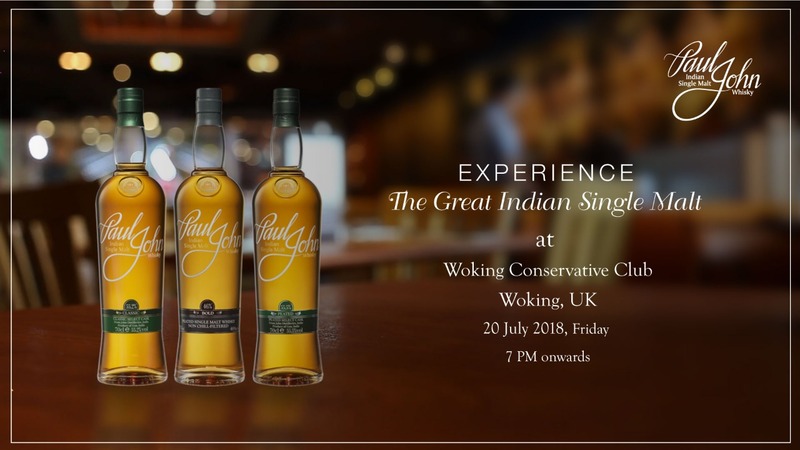 United Kingdom, Woking | Whisky Tasting. 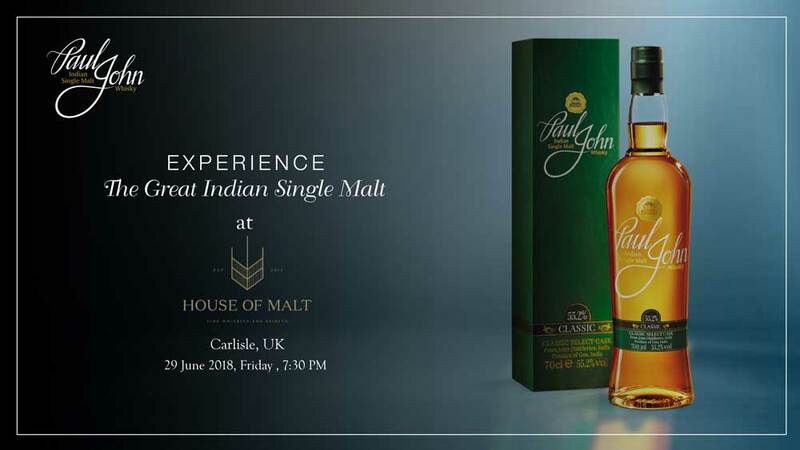 United Kingdom, Carlisle | Whisky Tasting. 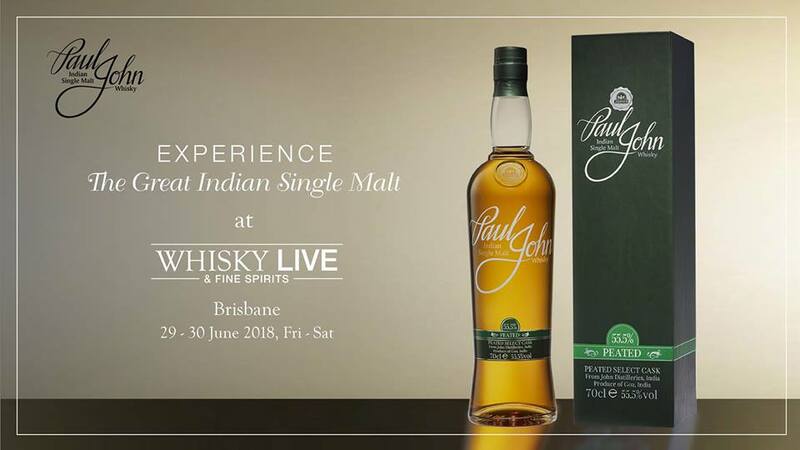 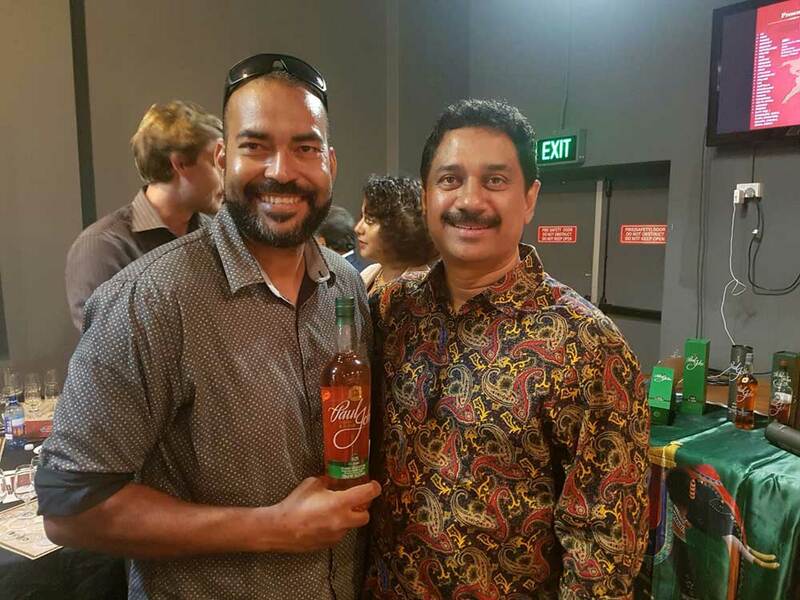 Australia, Brisbane | Whisky Festival. 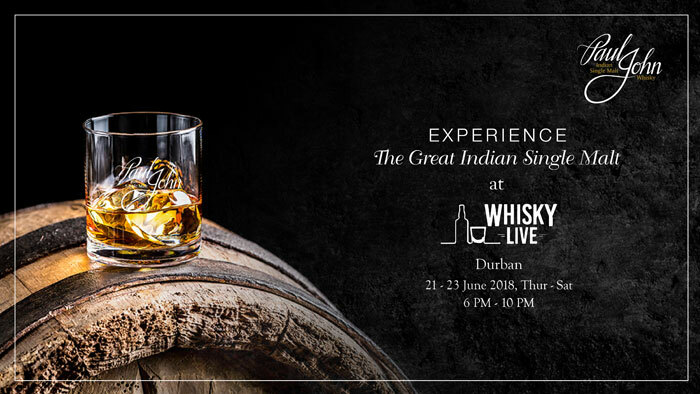 South Africa, Durban | Whisky Festival. 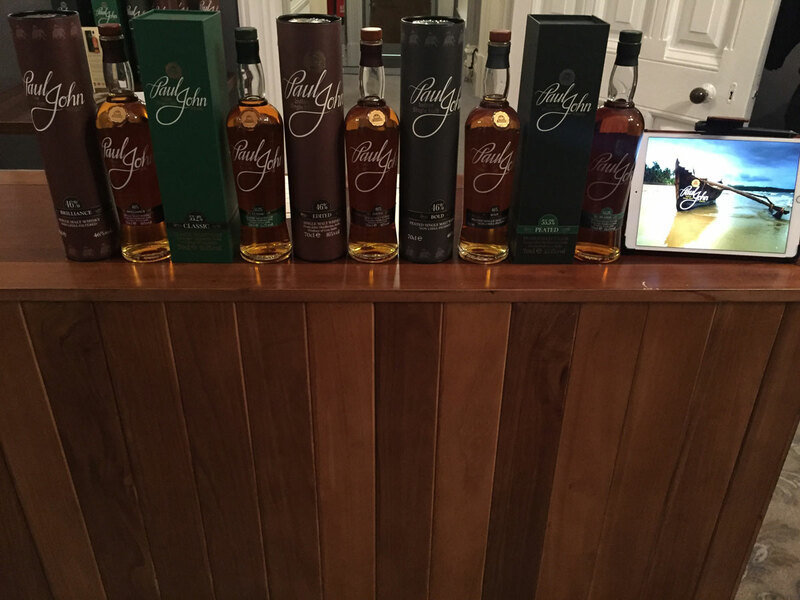 United Kingdom, Cheshire | Whisky Tasting. 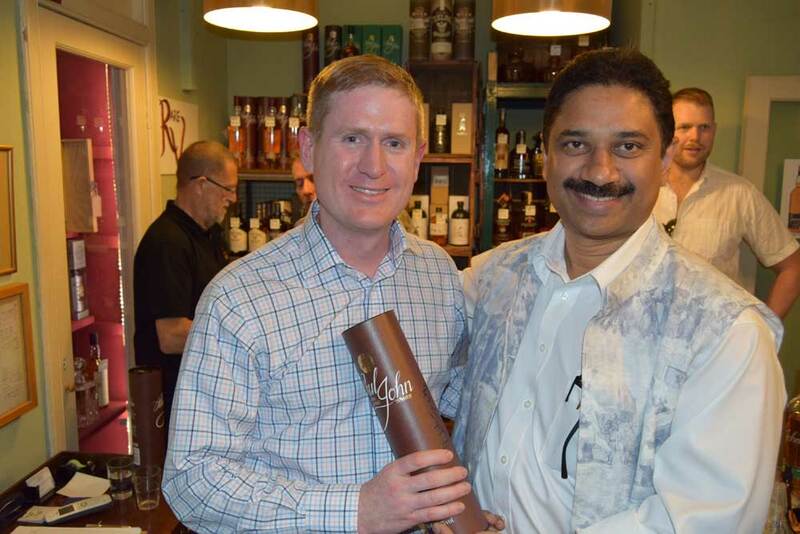 United Kingdom, Aberlour | Whisky Festival. 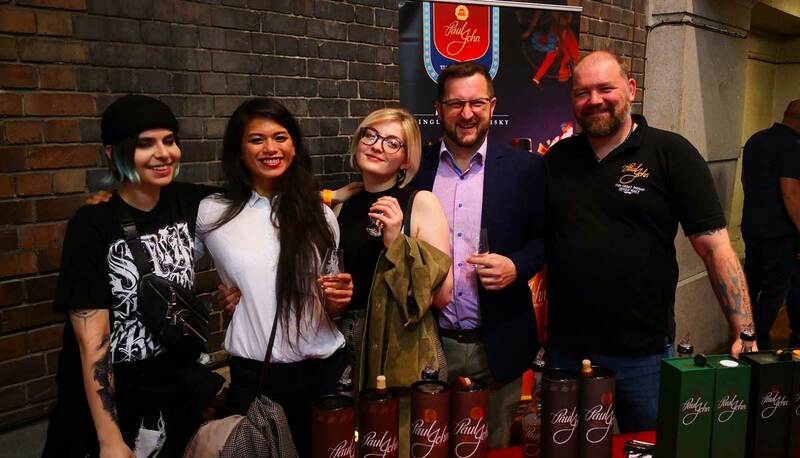 Australia, Canberra | Whisky Festival. 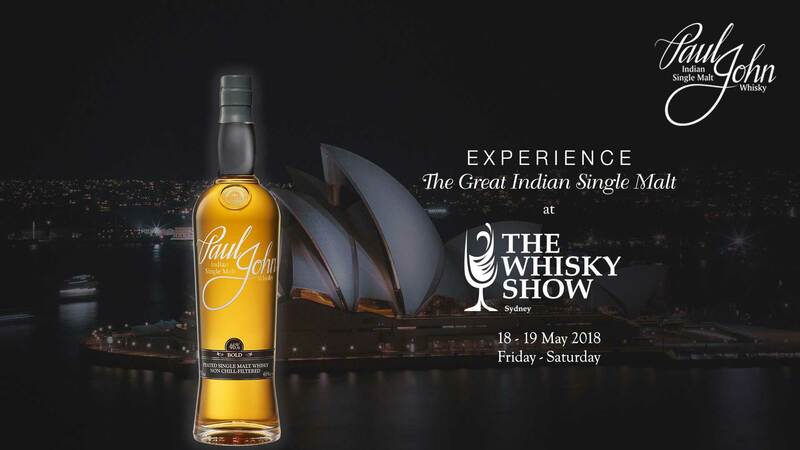 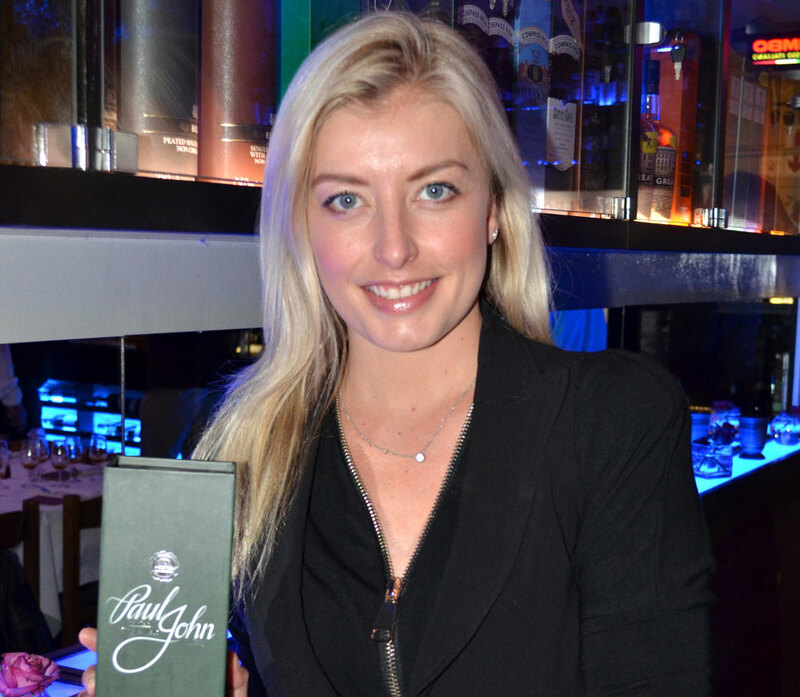 Australia, Sydney | Whisky Festival. 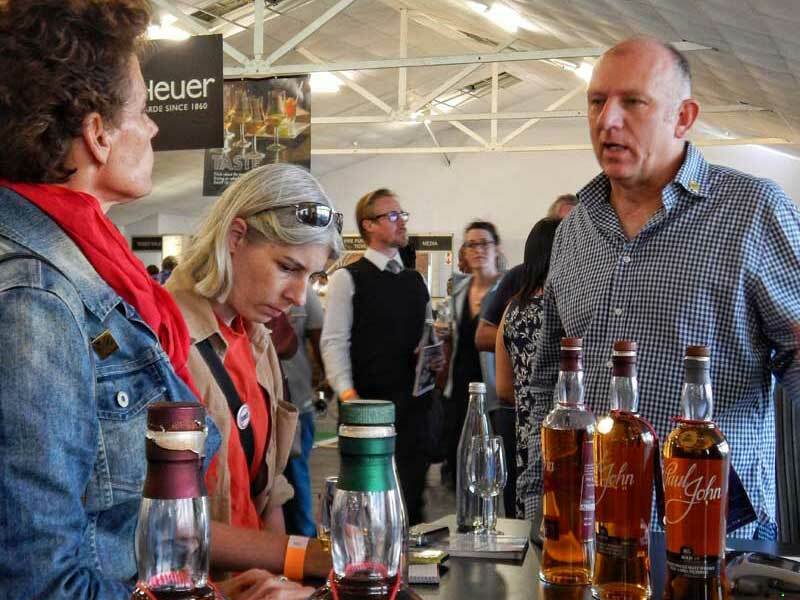 South Africa, Pretoria | Whisky Festival. 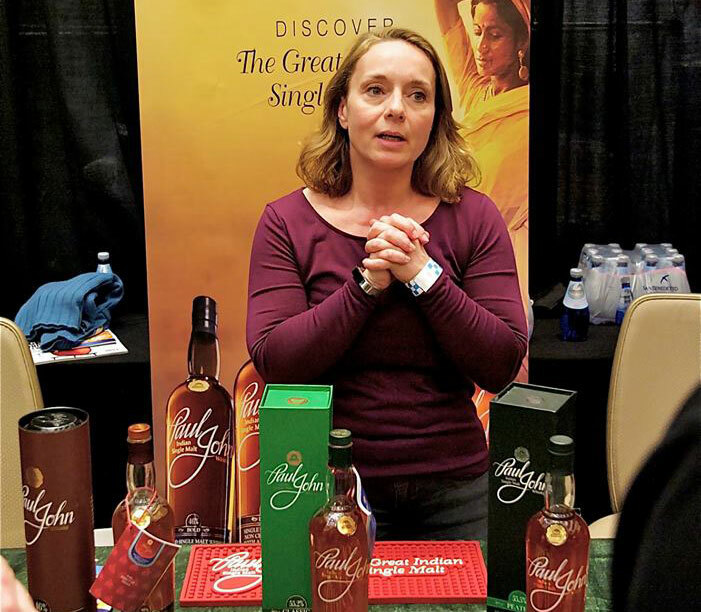 United States, Washington | Whisky Festival. 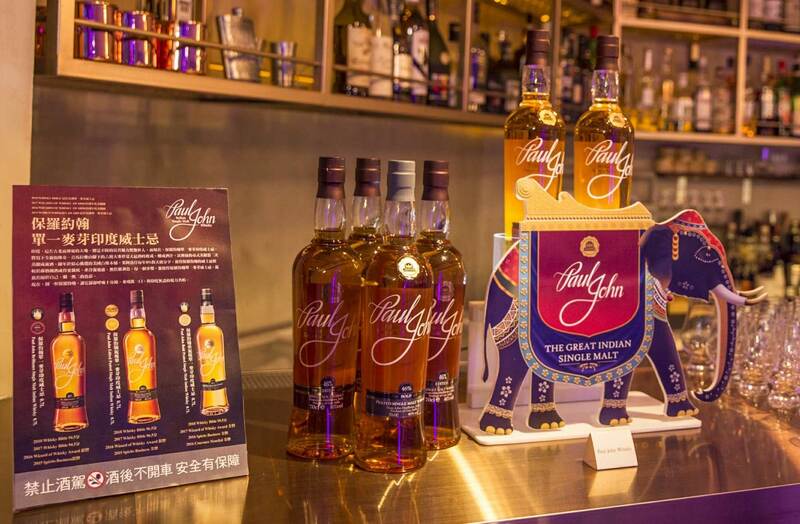 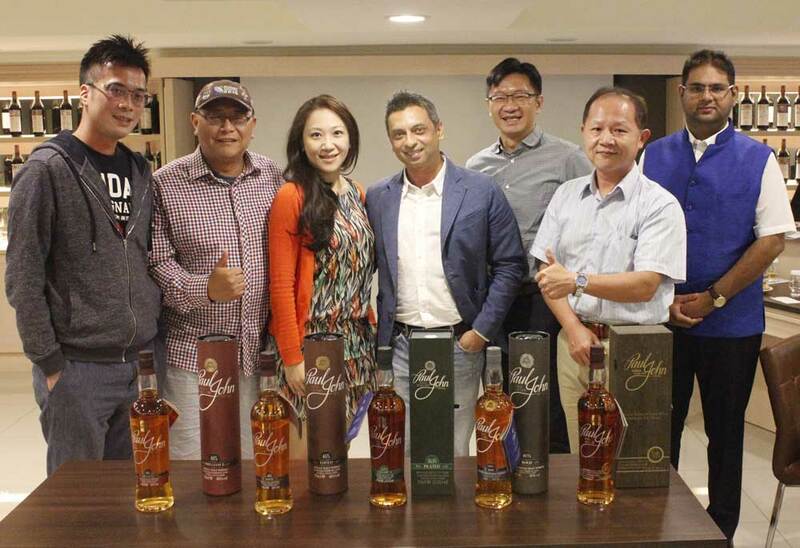 Hong Kong, Kowloon | Whisky Festival. 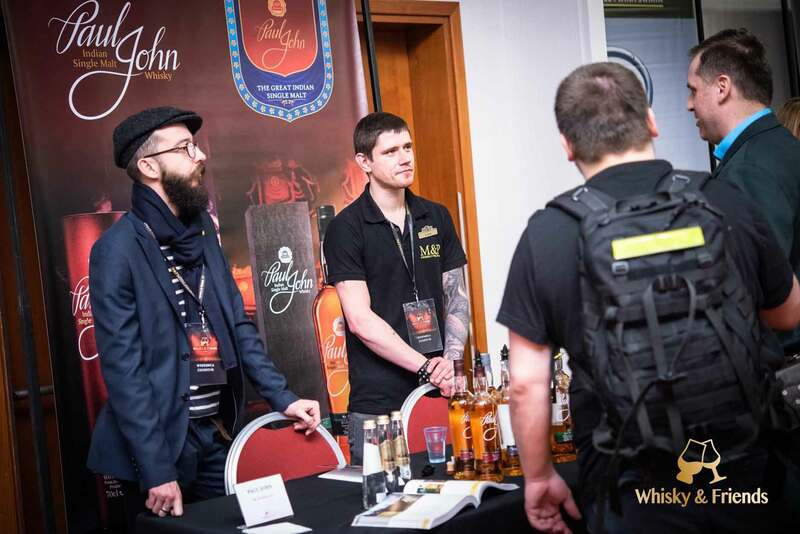 Poland, Warsaw | Whisky Festival. 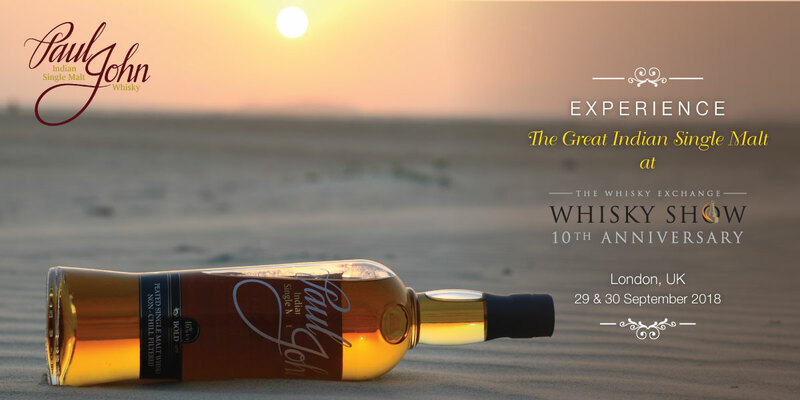 South Africa, Cape Town | Whisky Festival. 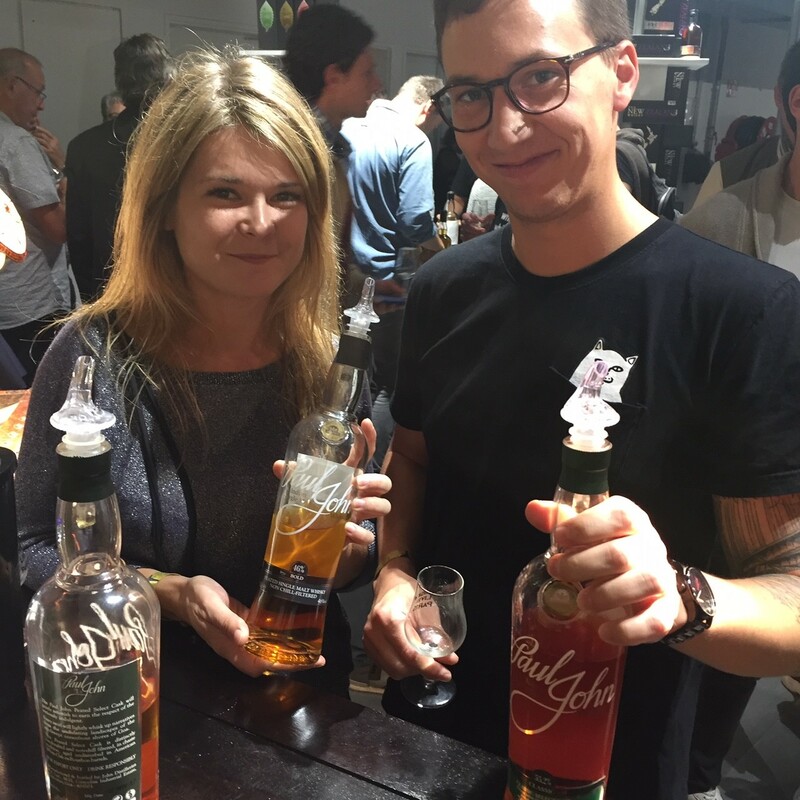 Netherlands, Groningen | Whisky Festival. 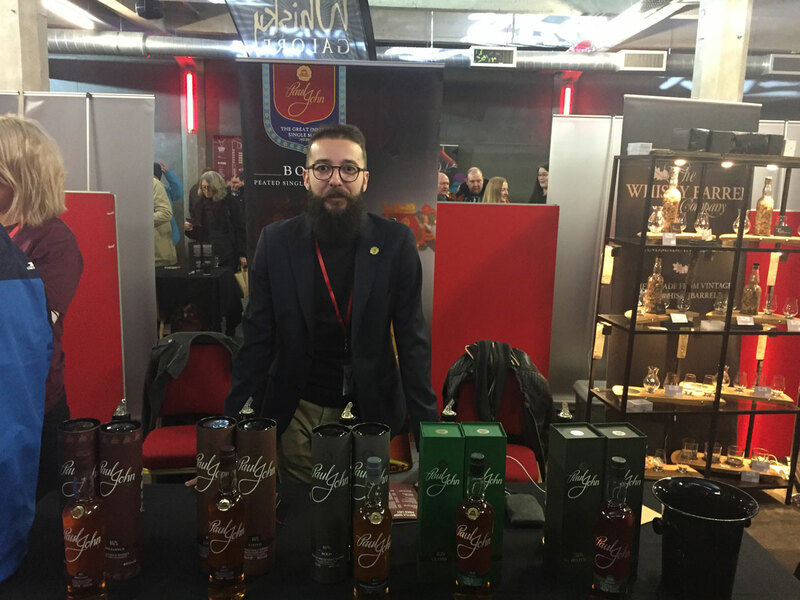 Luxembourg, Luxembourg | Whisky Festival. 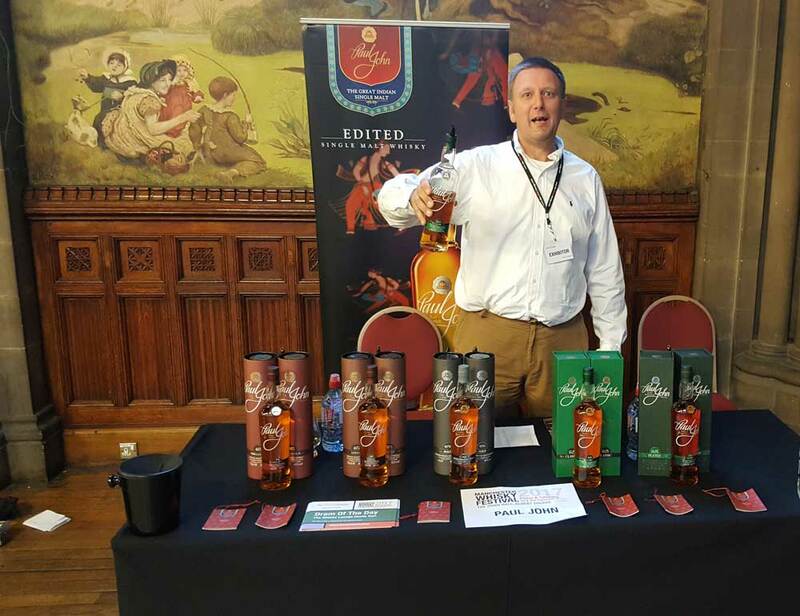 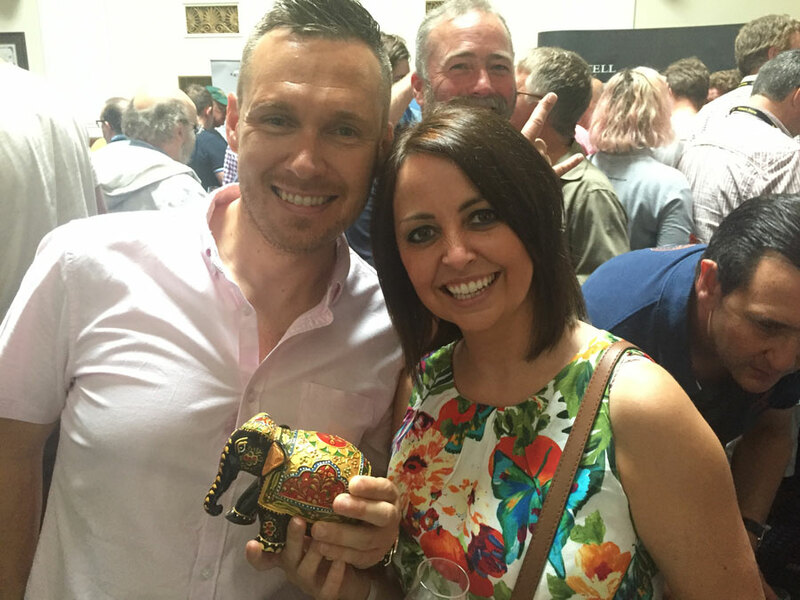 United Kingdom, Southport | Whisky Festival. 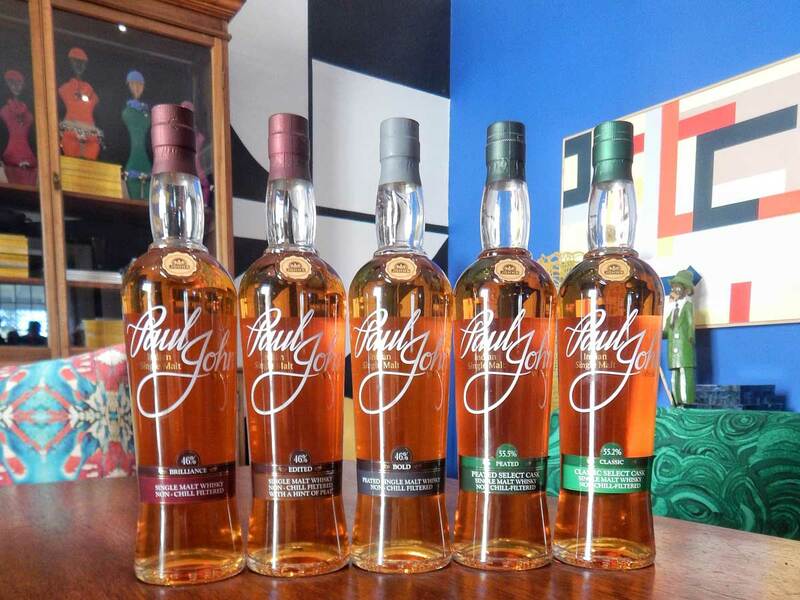 United States, New York | Whisky Tasting. 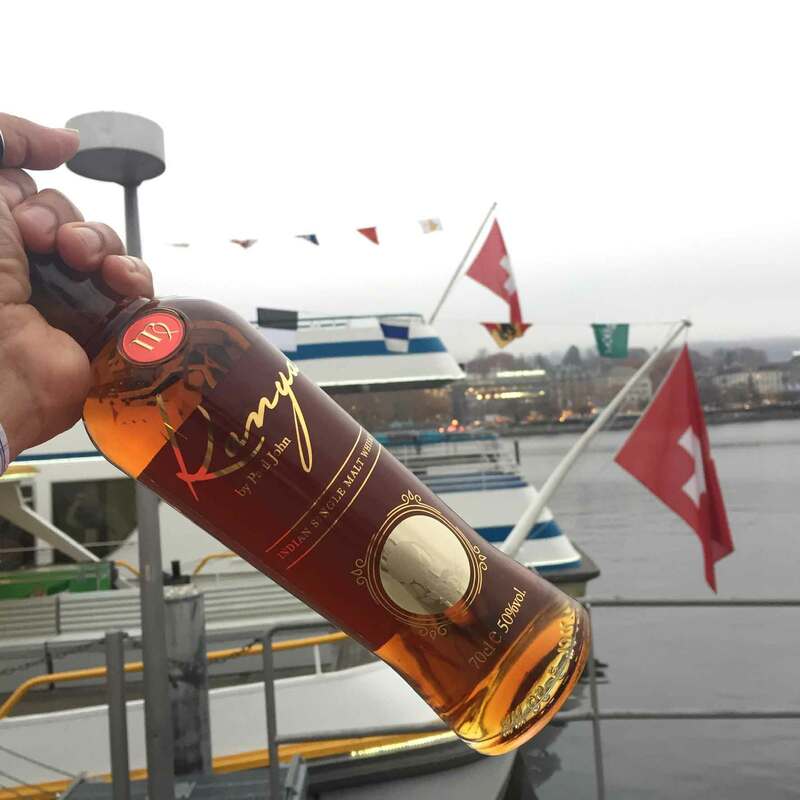 Switzerland, Buchrain | Whisky Festival. 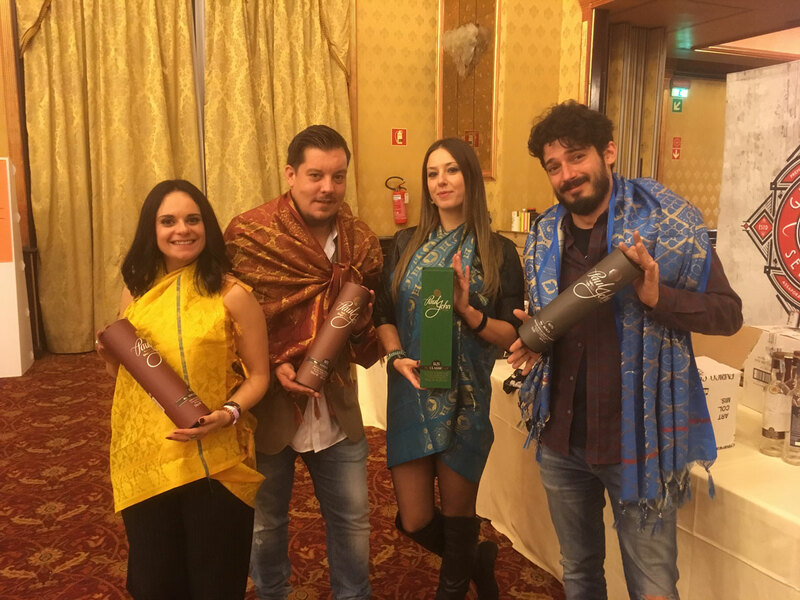 Italy, Roma | Whisky Festival. 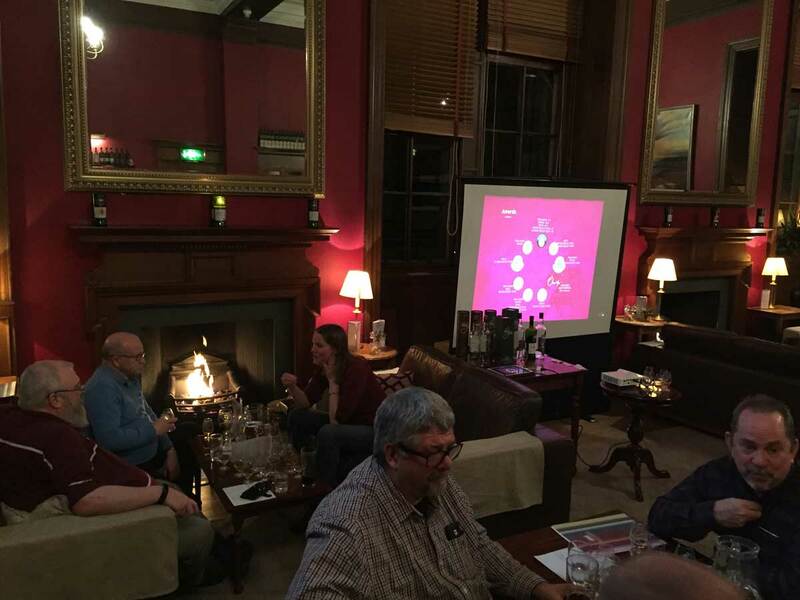 United Kingdom, St Andrews | Masterclass. 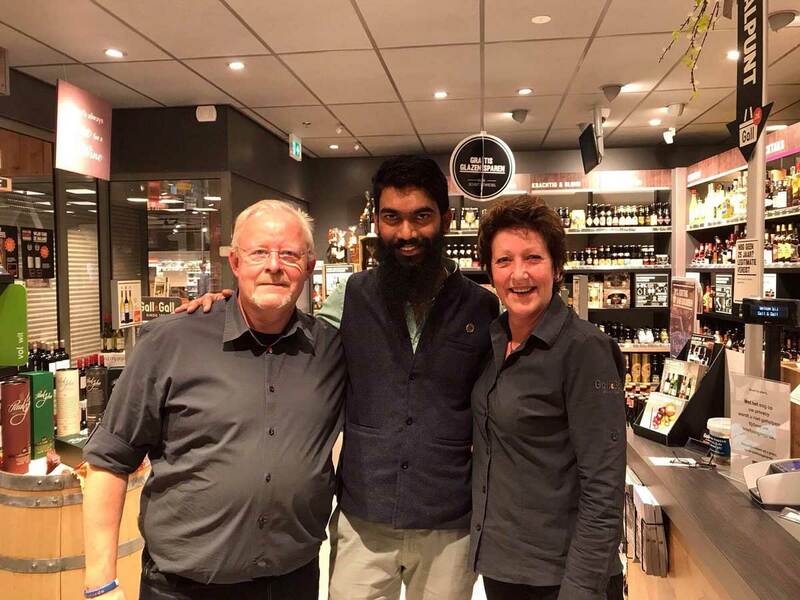 Netherlands, Alkmaar | Whisky Festival. 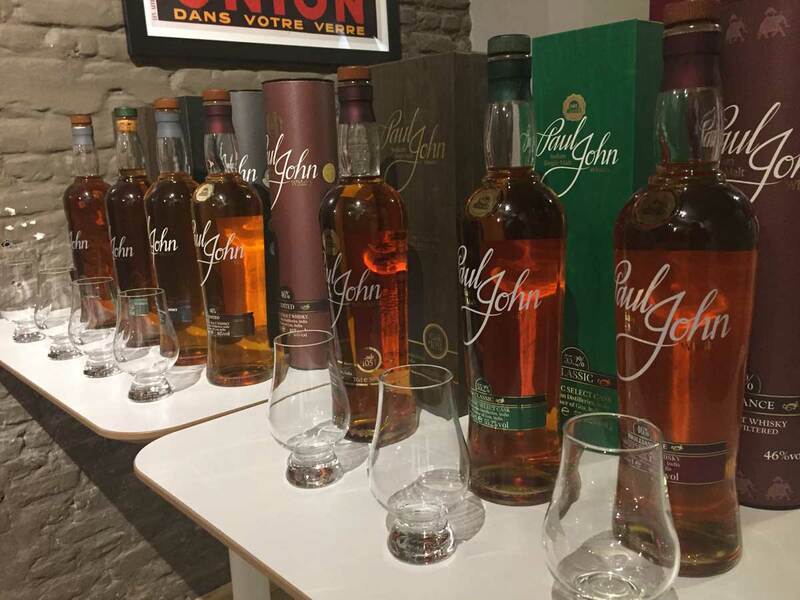 United Kingdom, Edinburgh | Whisky Tasting. 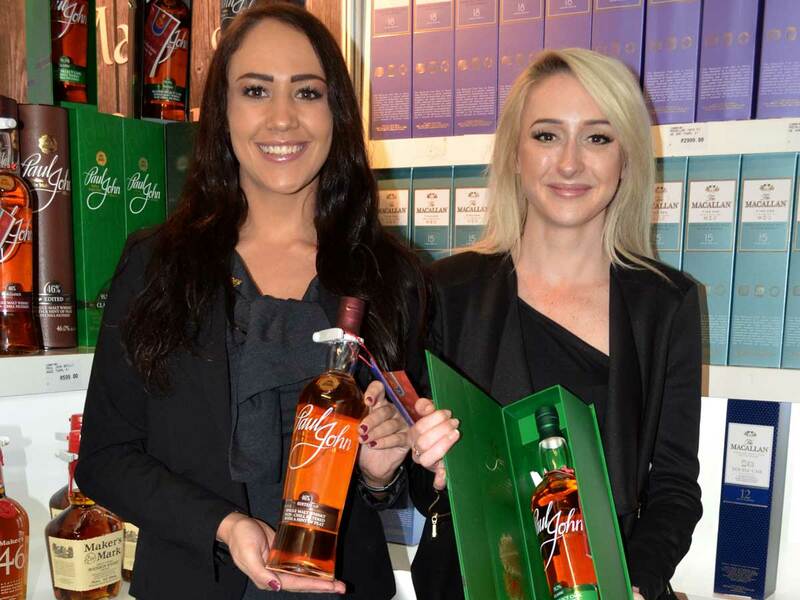 Belgium, Spa | Whisky Live. 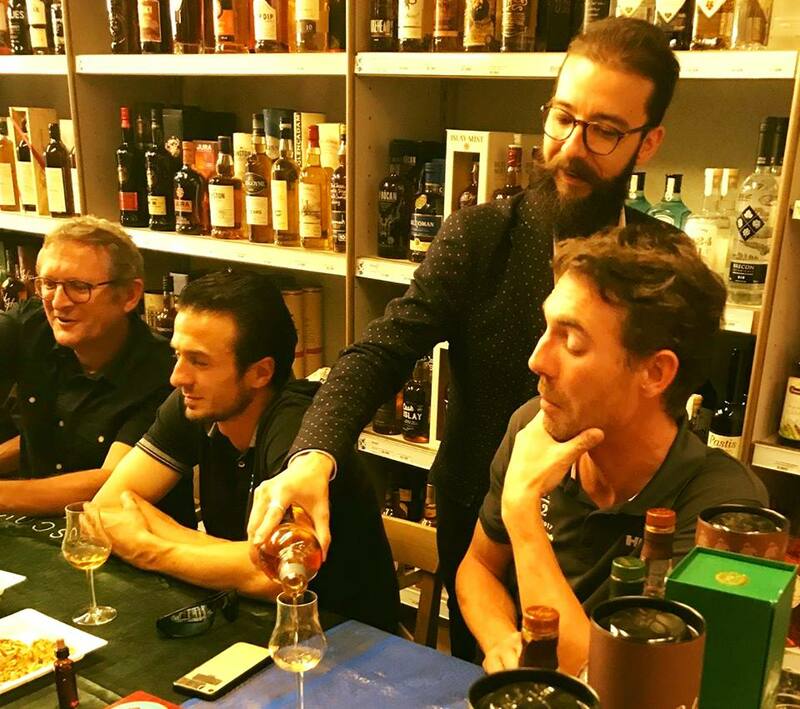 Belgium, Mechelen | Whisky Tasting. 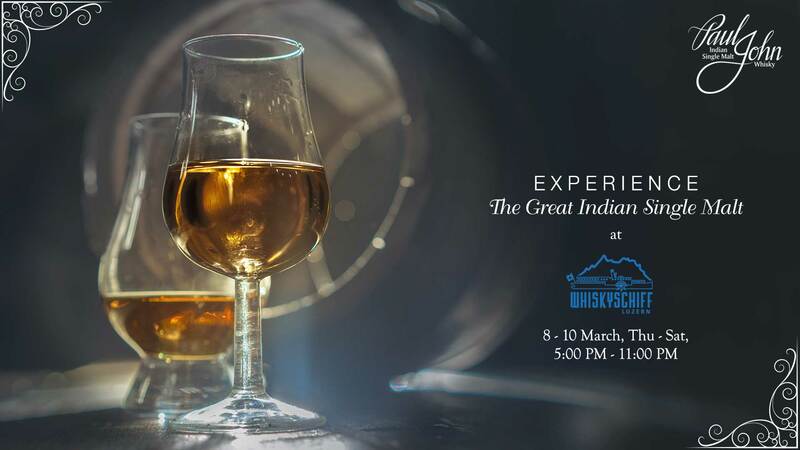 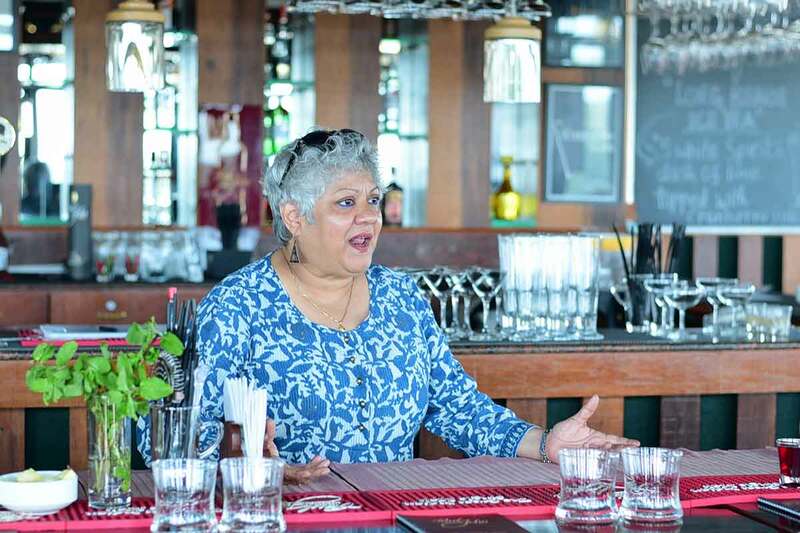 India, Mumbai | Whisky Tasting. 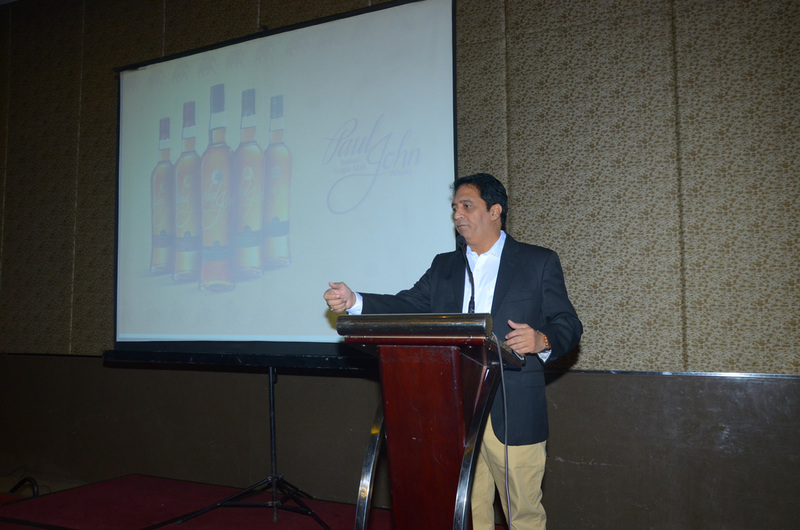 India, Guwahati | Whisky Launch. 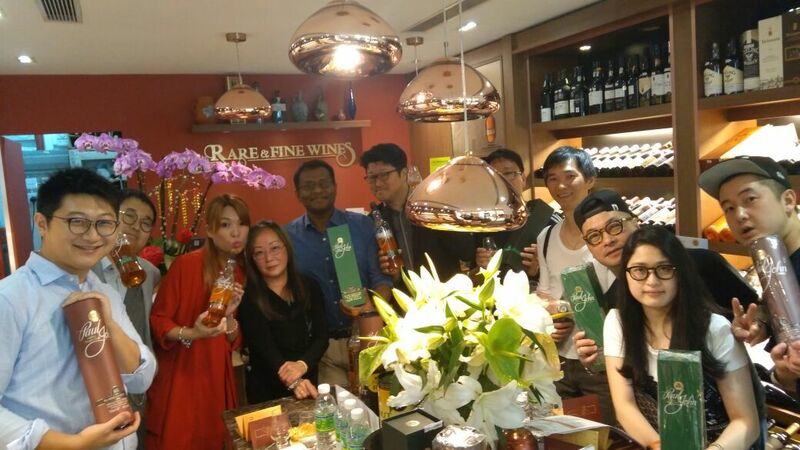 Taiwan, Taipei | Whisky Festival. 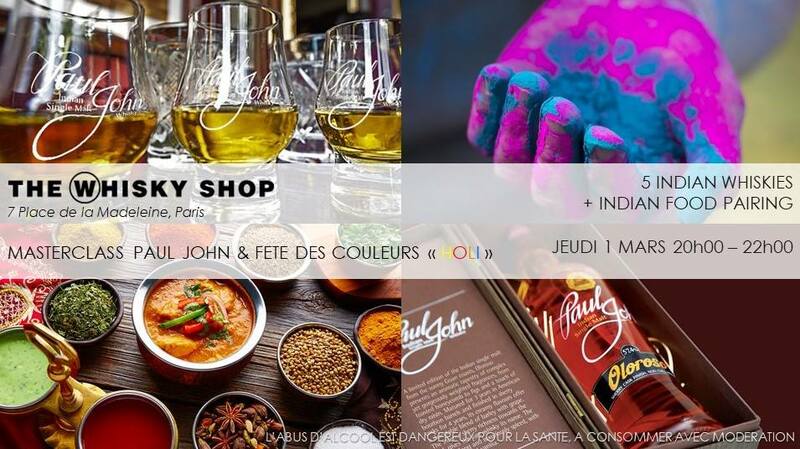 France, Paris | Whisky Tour. 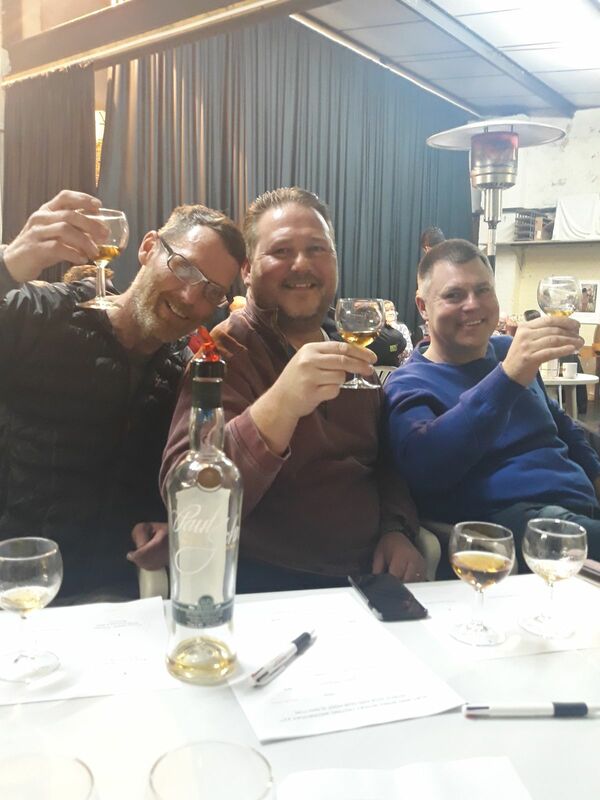 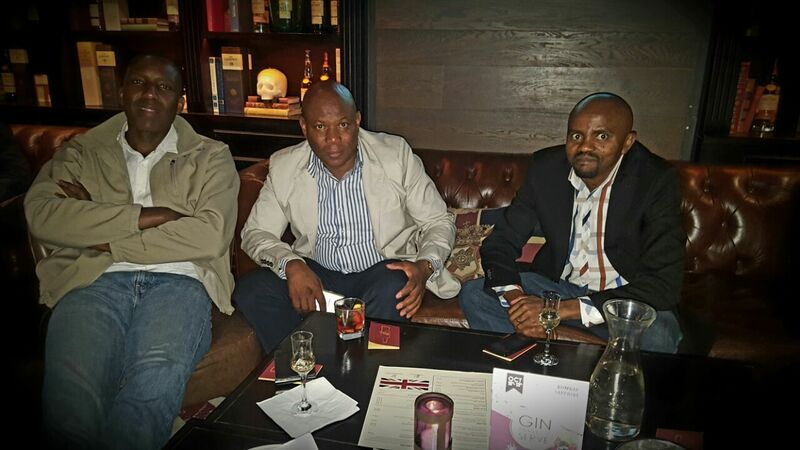 South Africa, Johannesburg | Whisky Tasting. 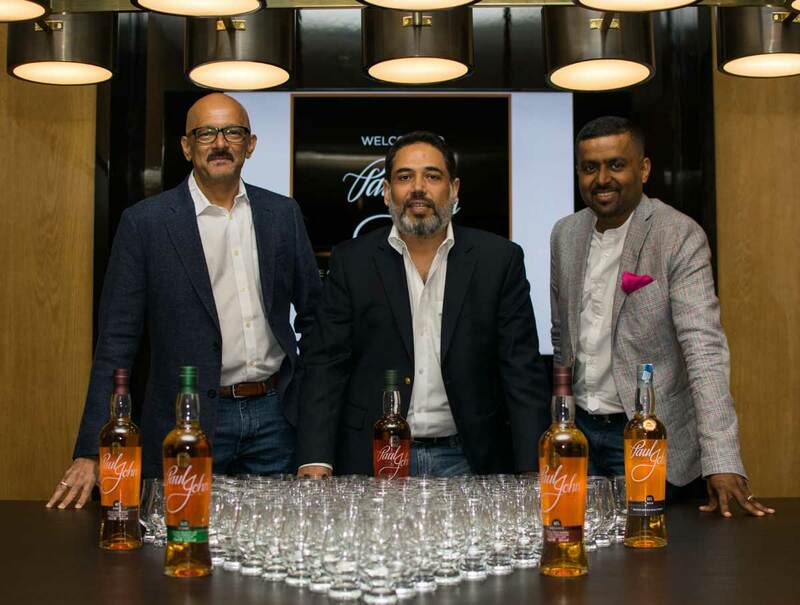 South Africa, Cape Town | Whisky Tasting. 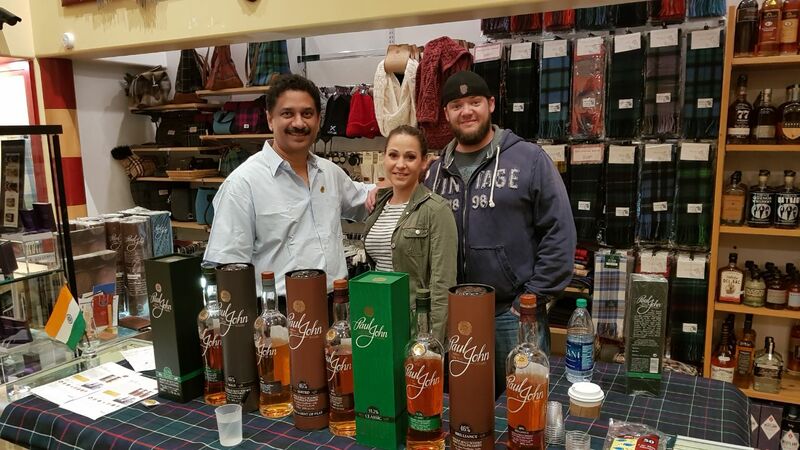 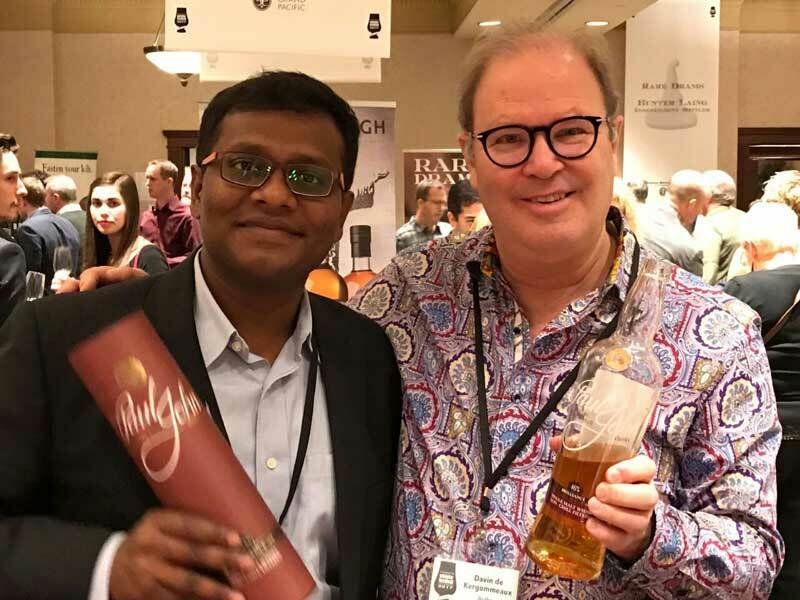 United States, Houston | Whisky Festival. 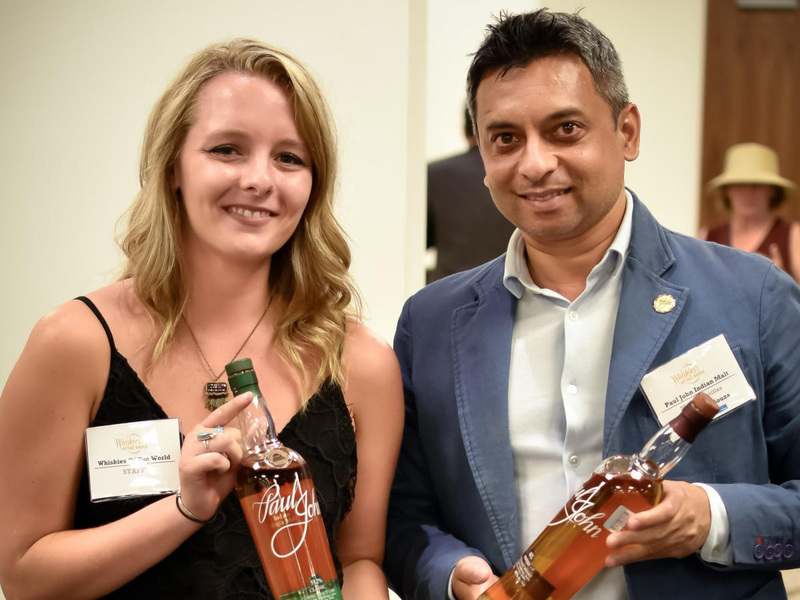 United States, Providence | Whisky Festival. 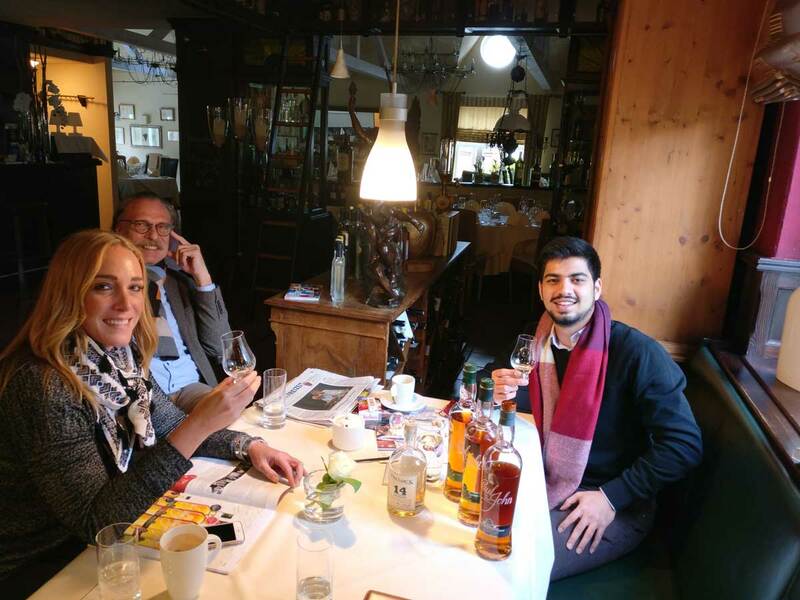 Germany, Berlin | Whisky Tour. 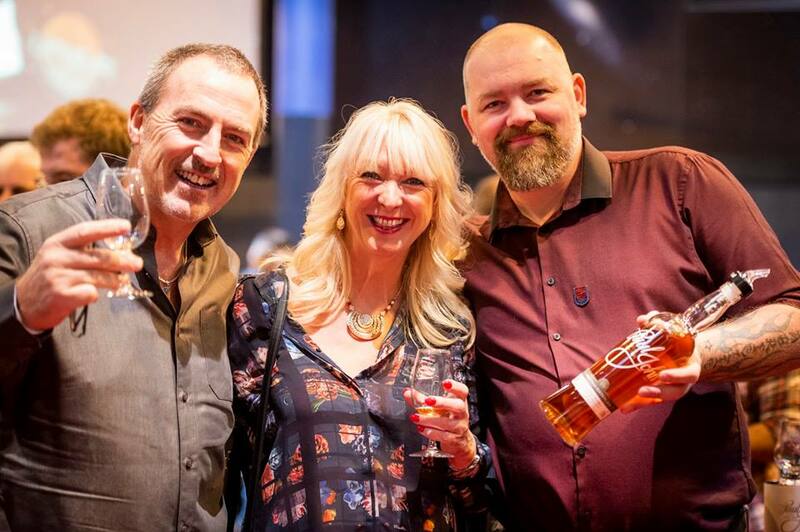 United Kingdom, Manchester | Whisky Festival. 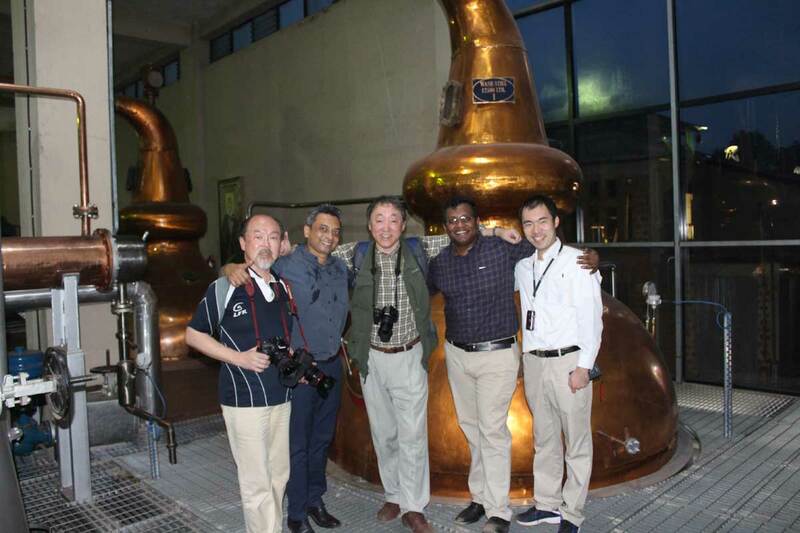 Belgium, Brussels | Whisky Tour. 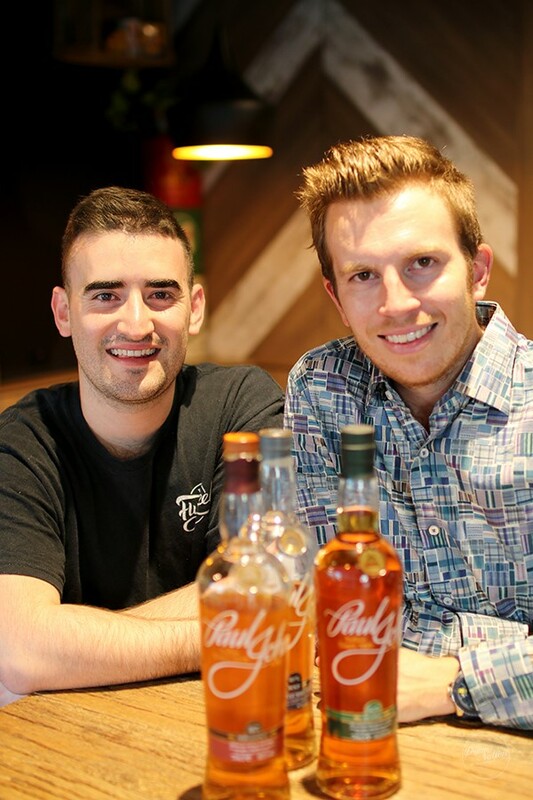 United States, San Francisco | Whisky Tour. 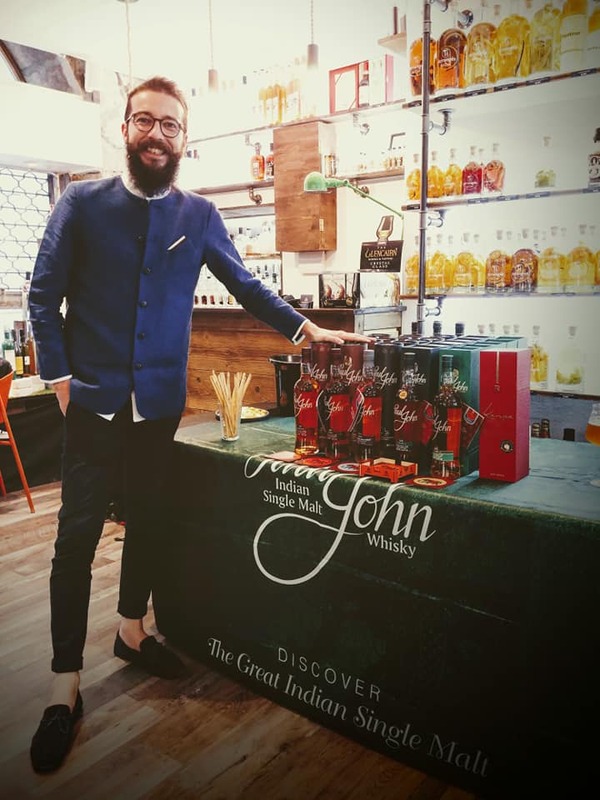 Duty Free Shops, Dubai | Whisky Tasting. 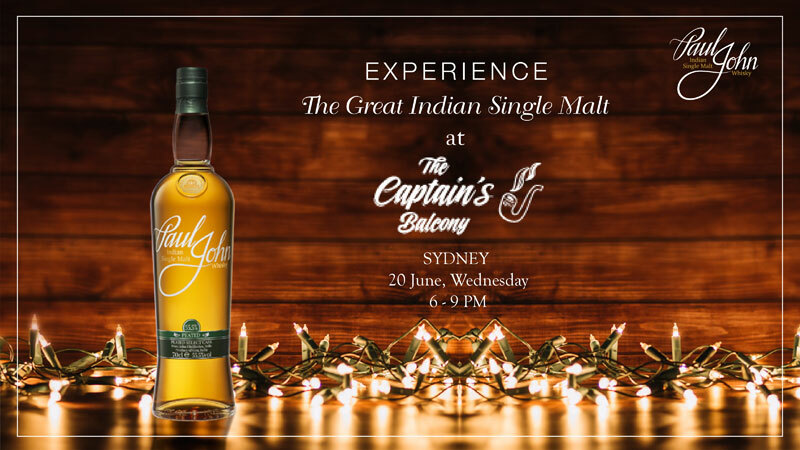 Australia, Sydney | Whisky Tasting. 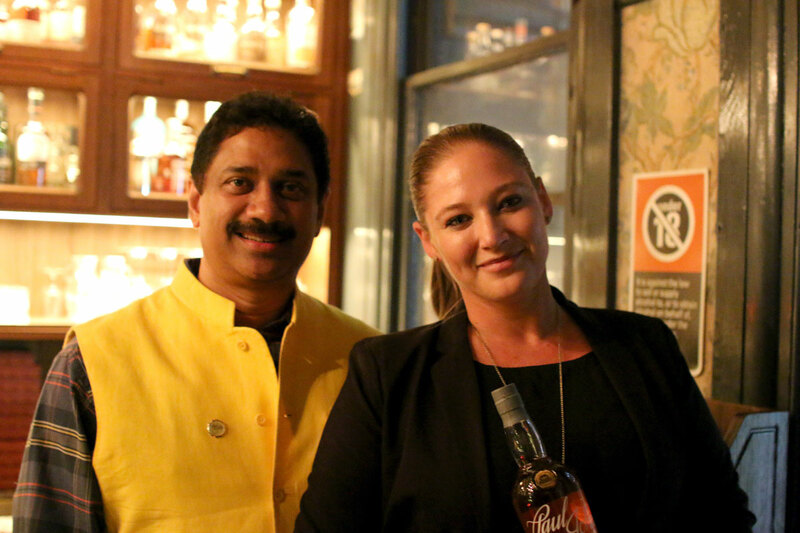 Australia, Sydney | Whisky Tour. 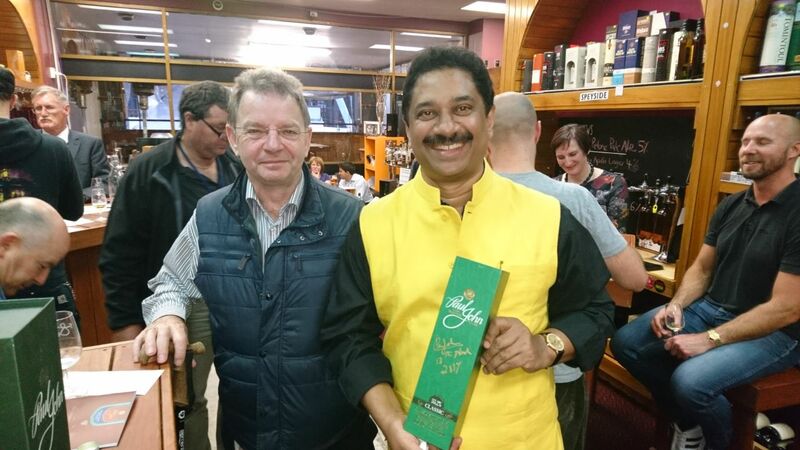 New Zealand, Wellington | Whisky Tour. 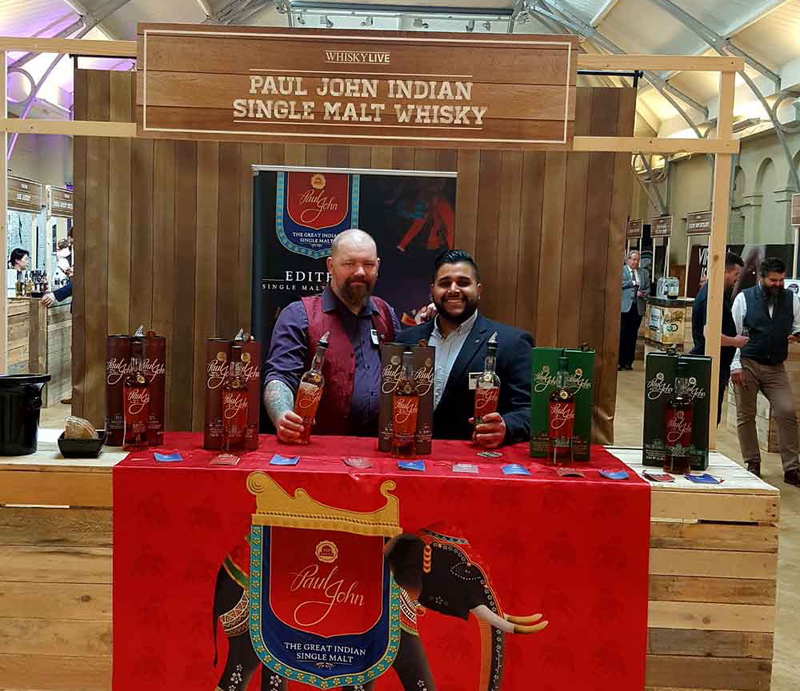 Canada, 100 Mile House | Whisky Festival. 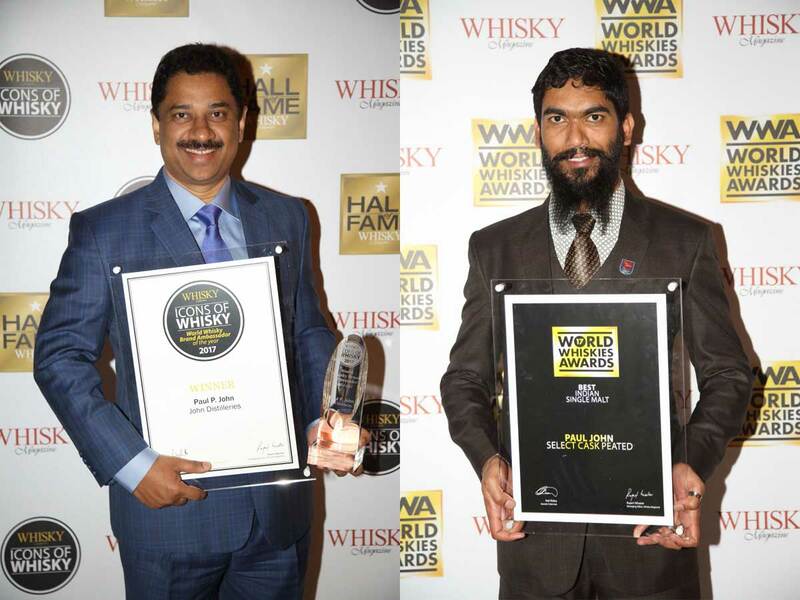 India, Coorg | Whisky Festival.